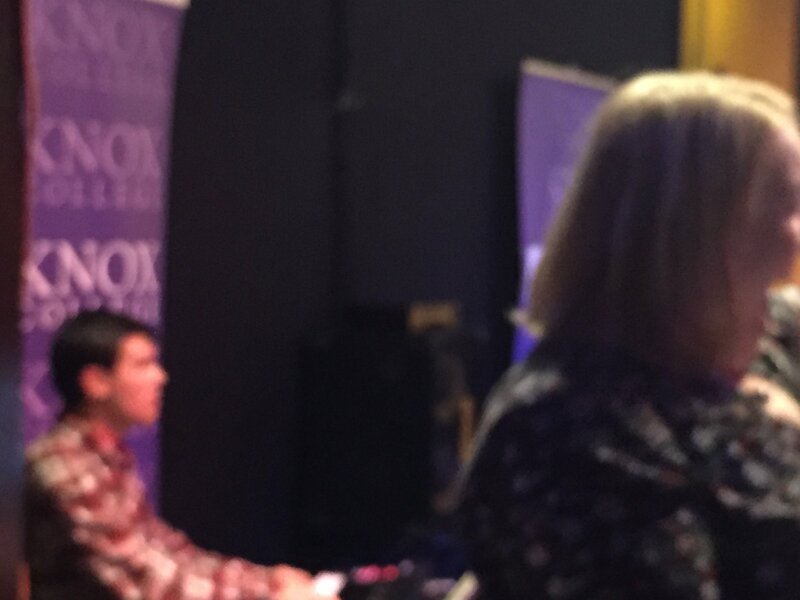 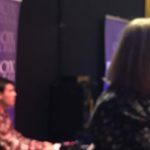 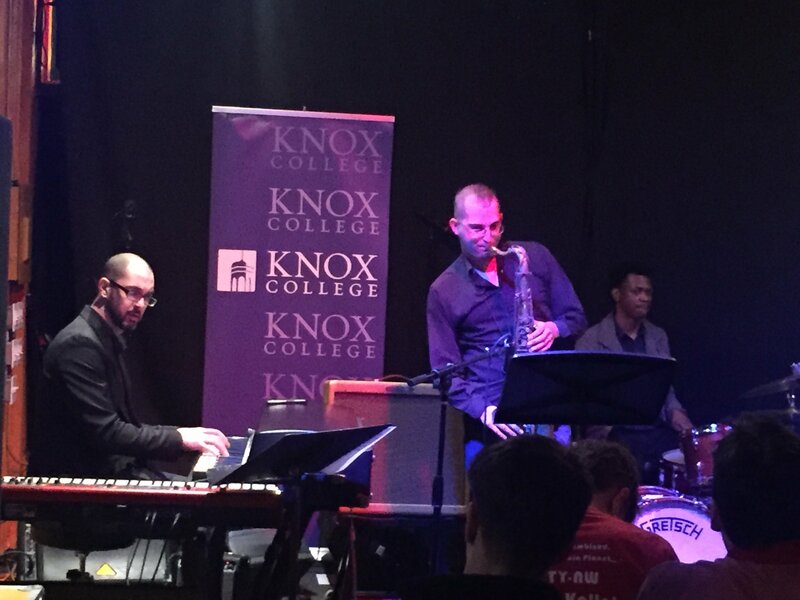 Every year for the last few years, I’ve had the privilege of trekking back to my alma mater for the annual Knox Rootabaga Jazz Festival. 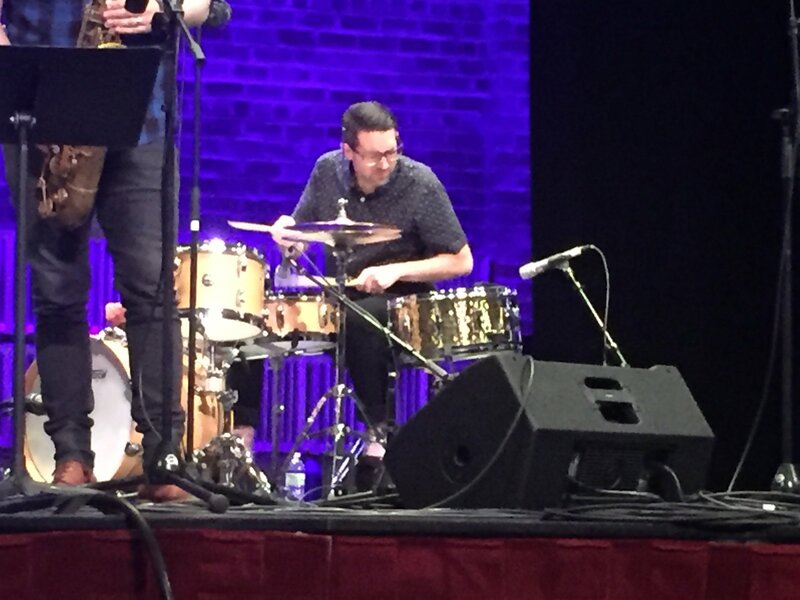 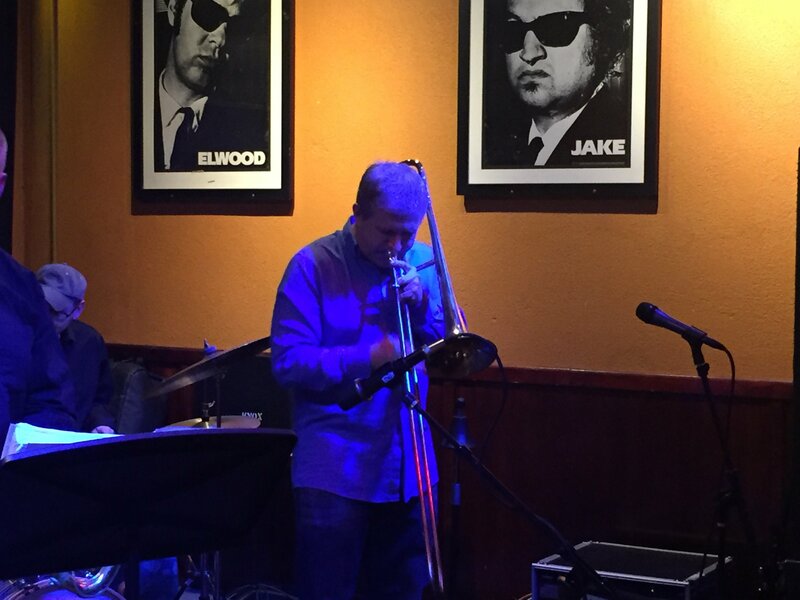 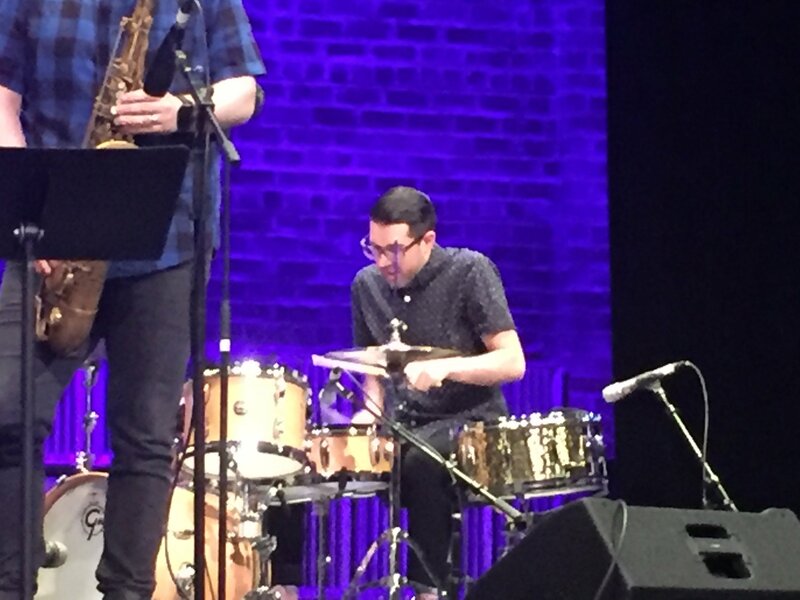 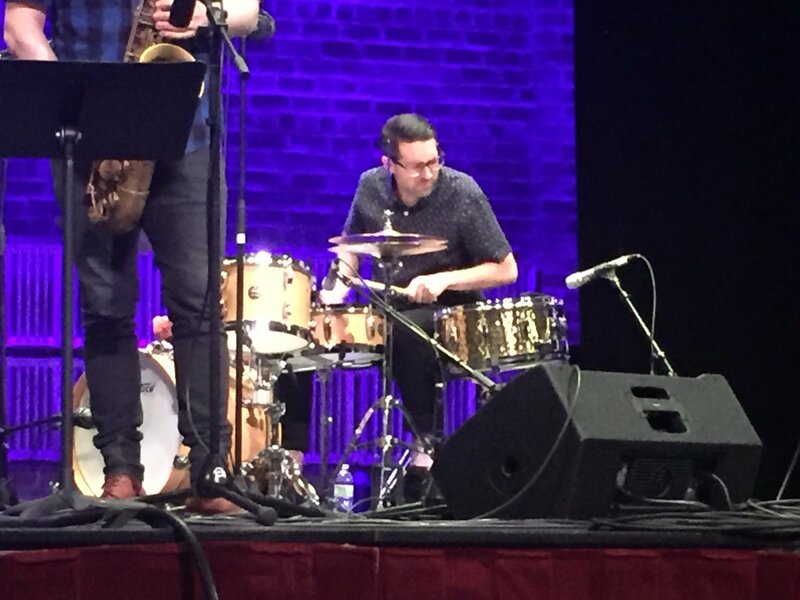 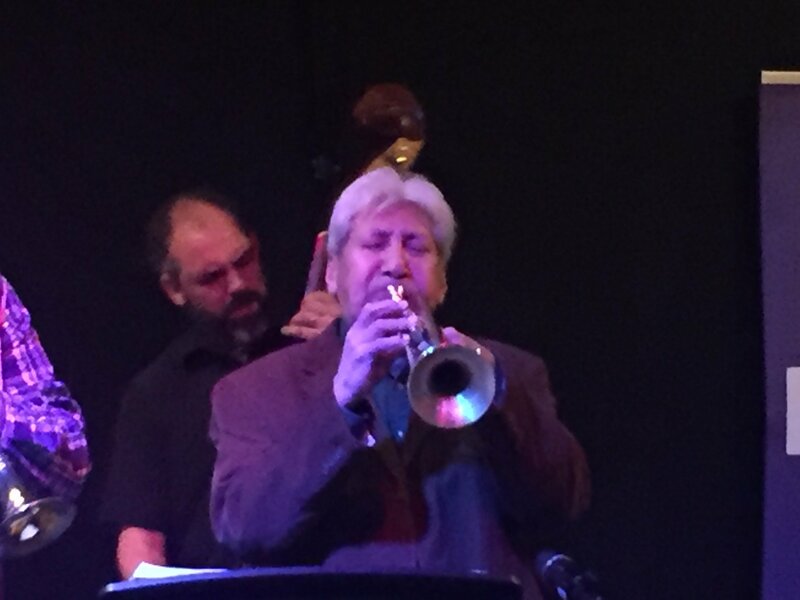 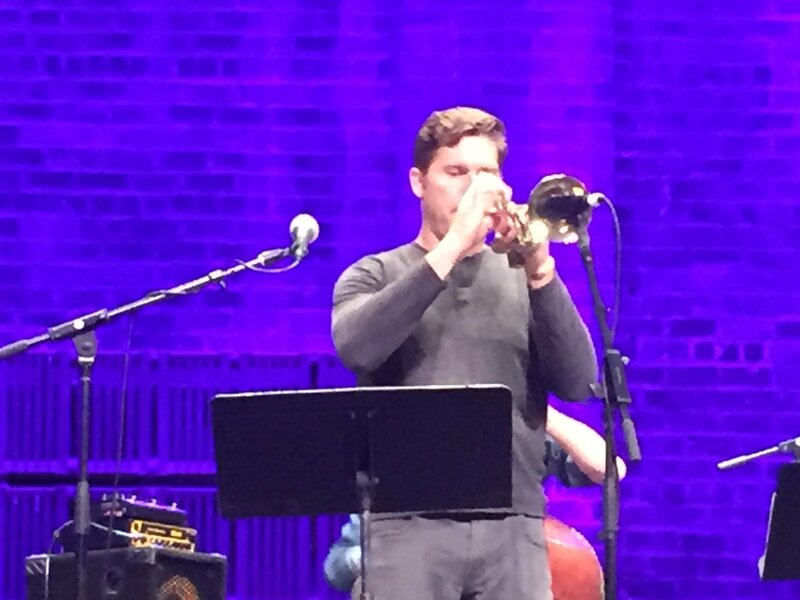 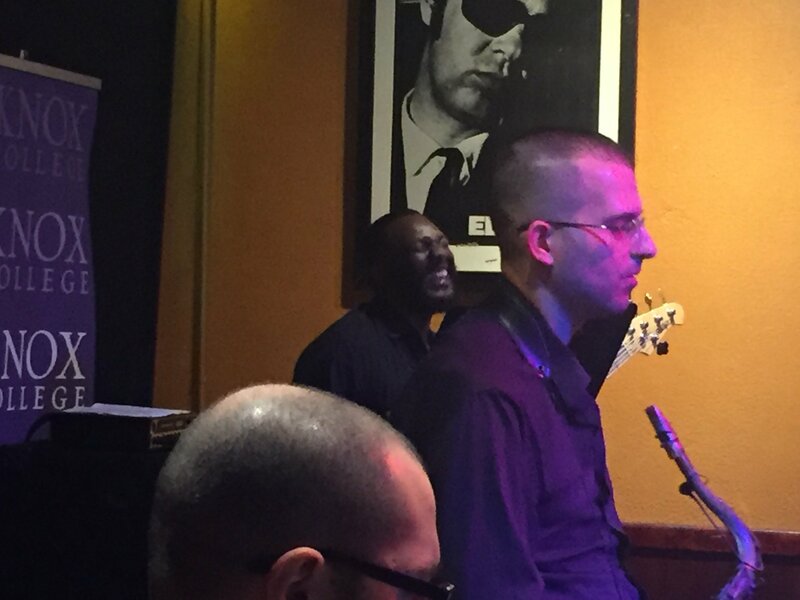 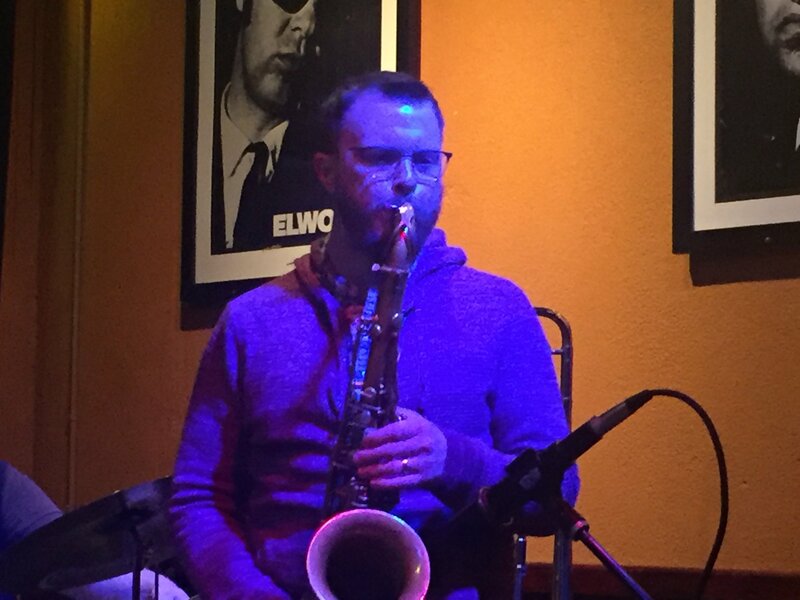 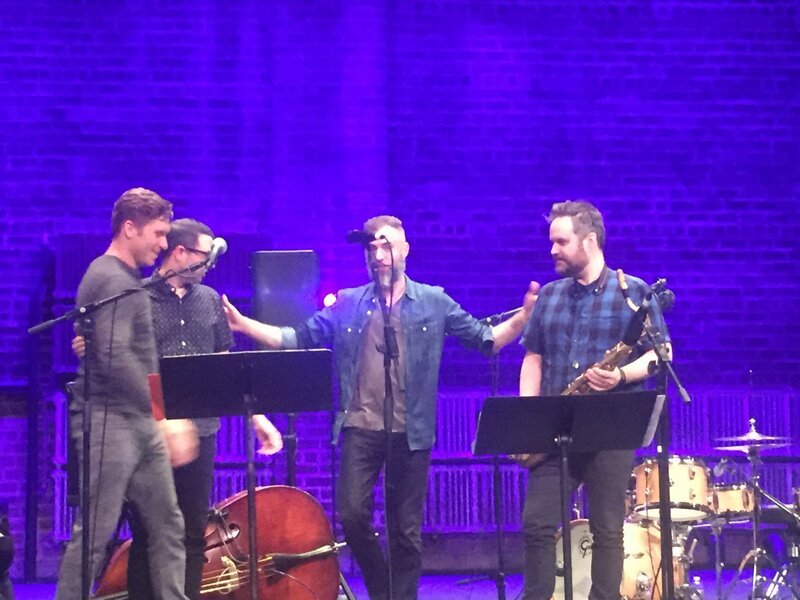 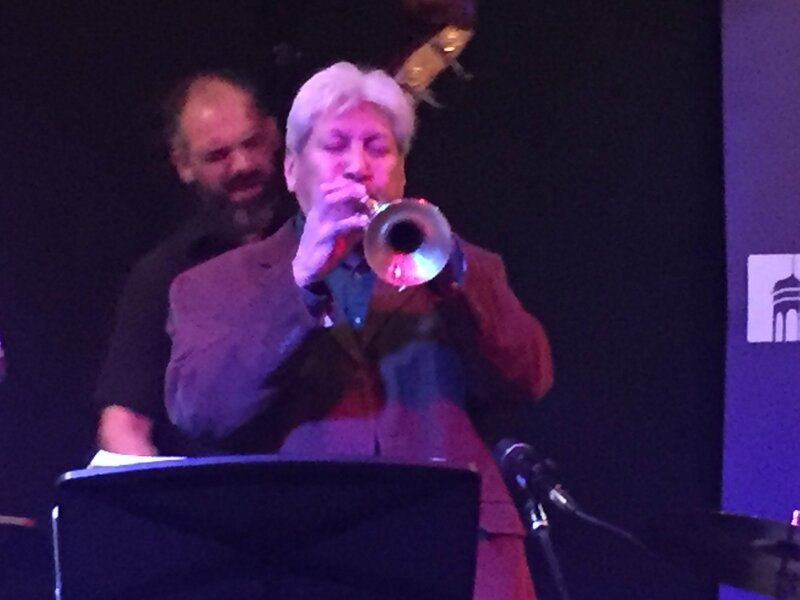 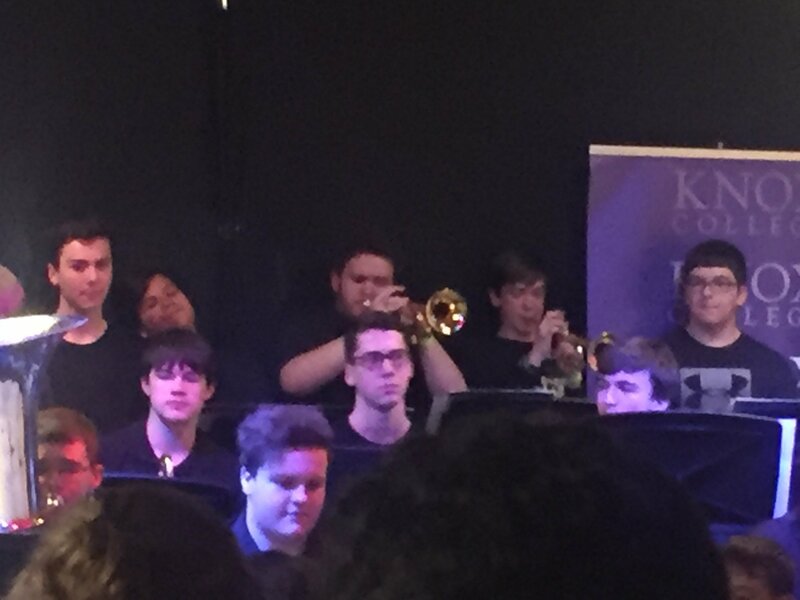 I go partly for the fun of seeing old friends and making some noise in the Alumni Big Band. 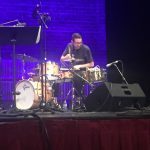 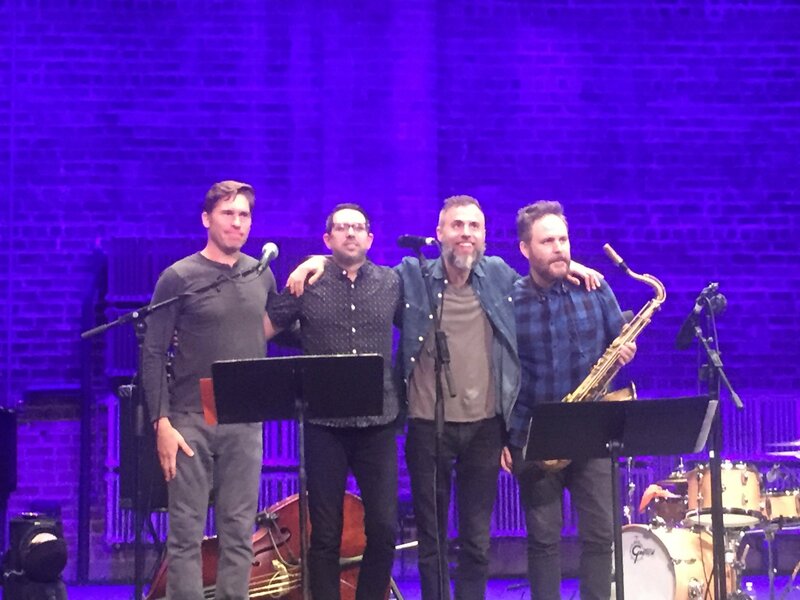 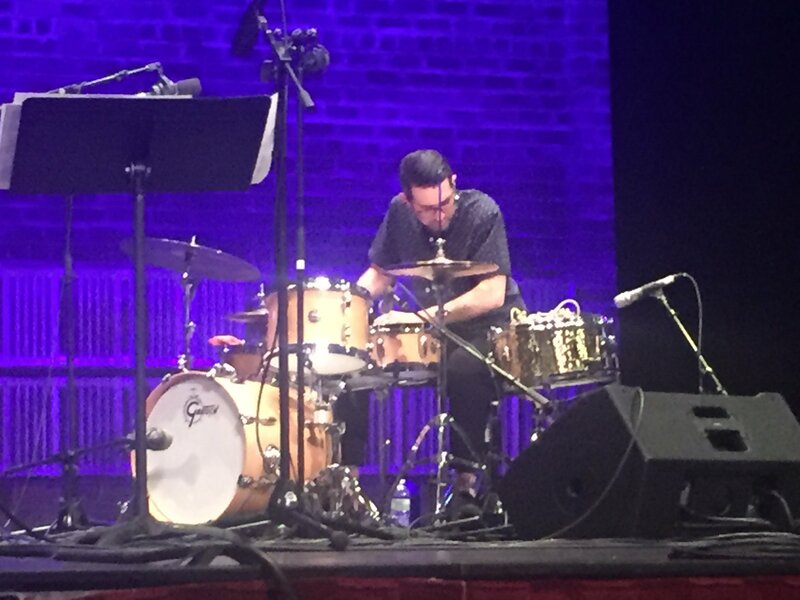 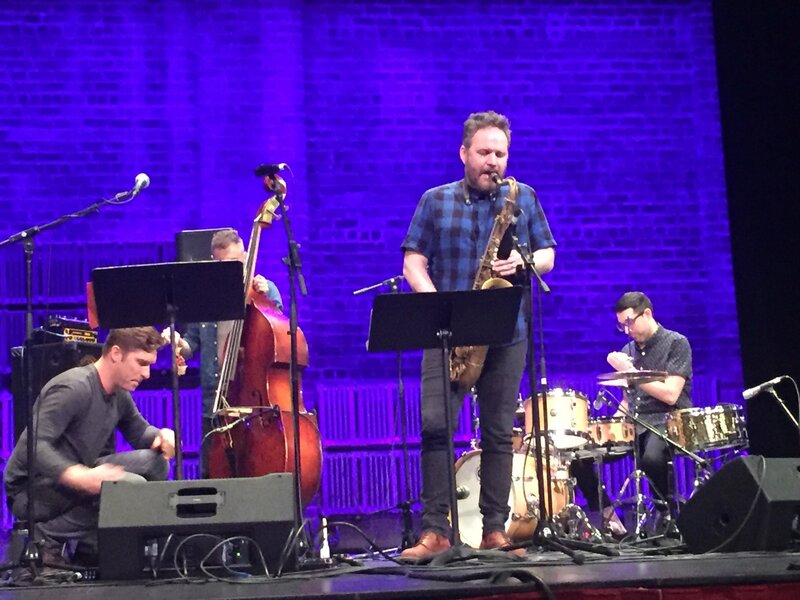 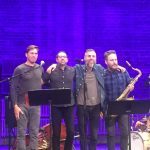 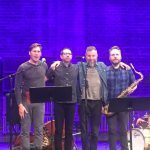 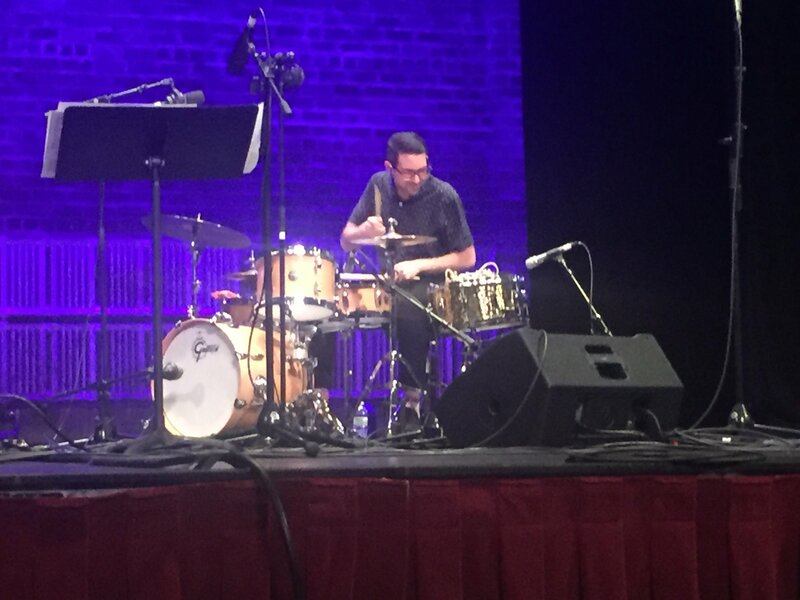 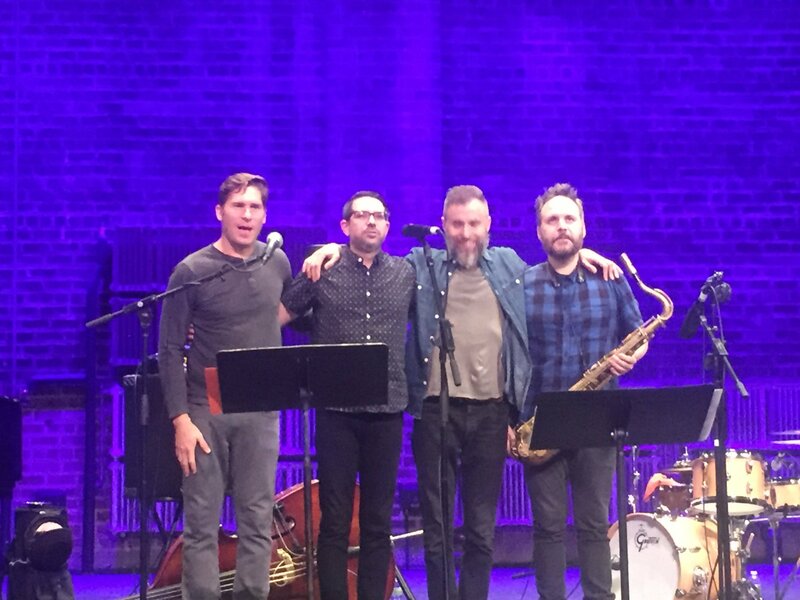 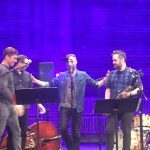 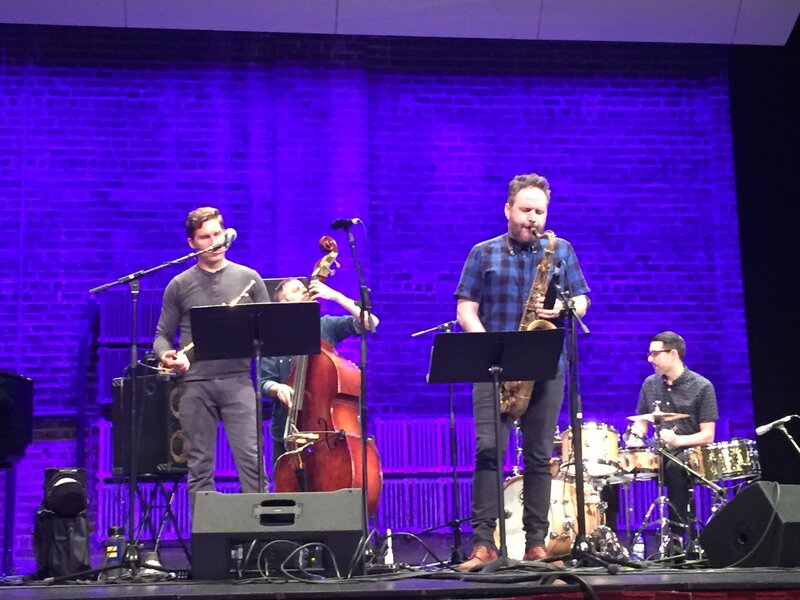 But I also go because this jazz festival at a small liberal arts college in Illinois is a place to hear truly innovative jazz. 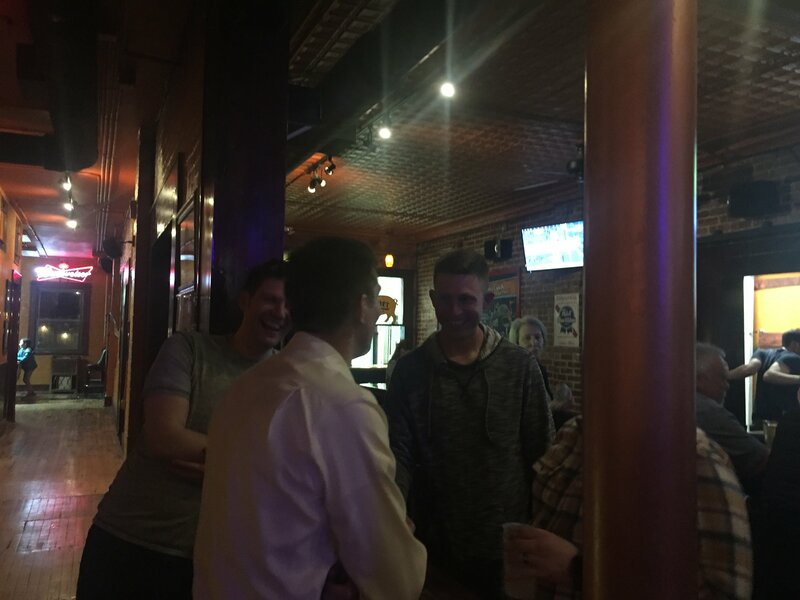 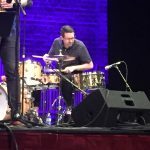 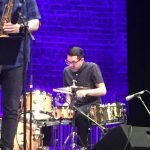 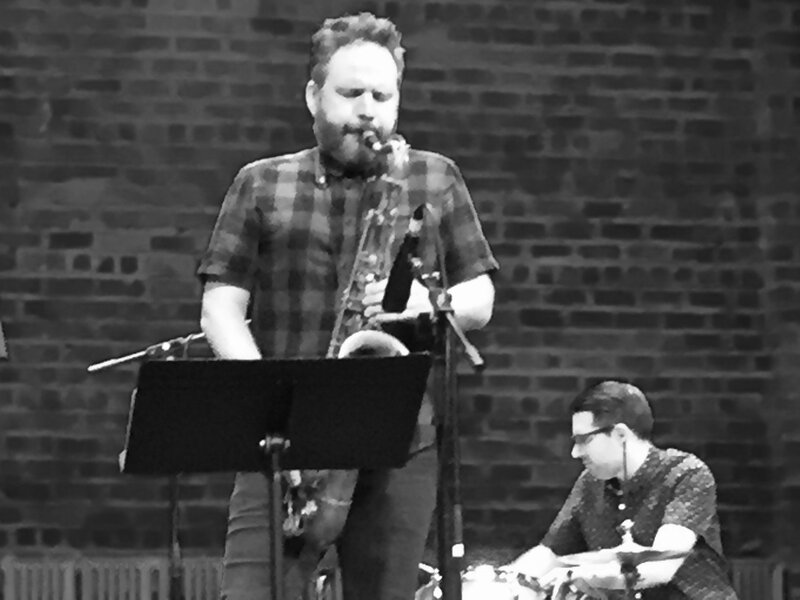 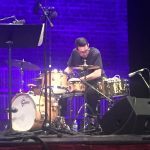 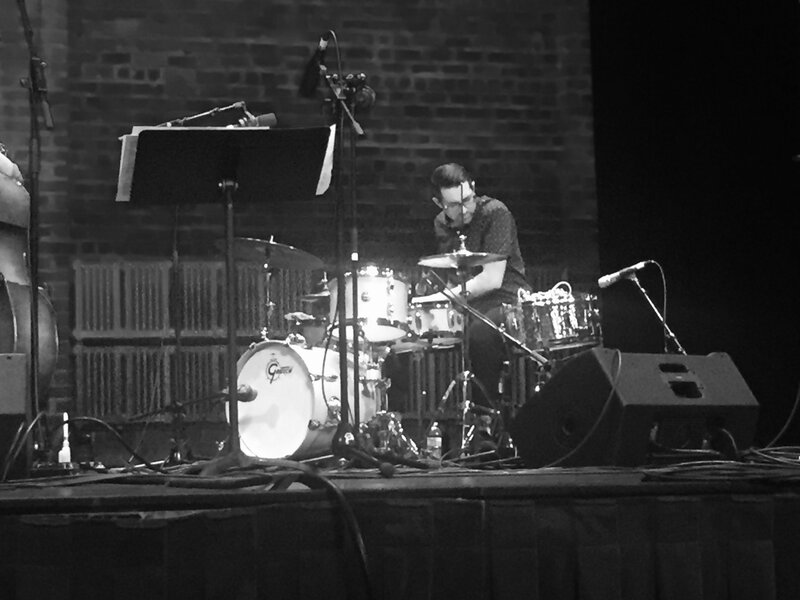 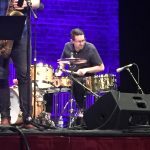 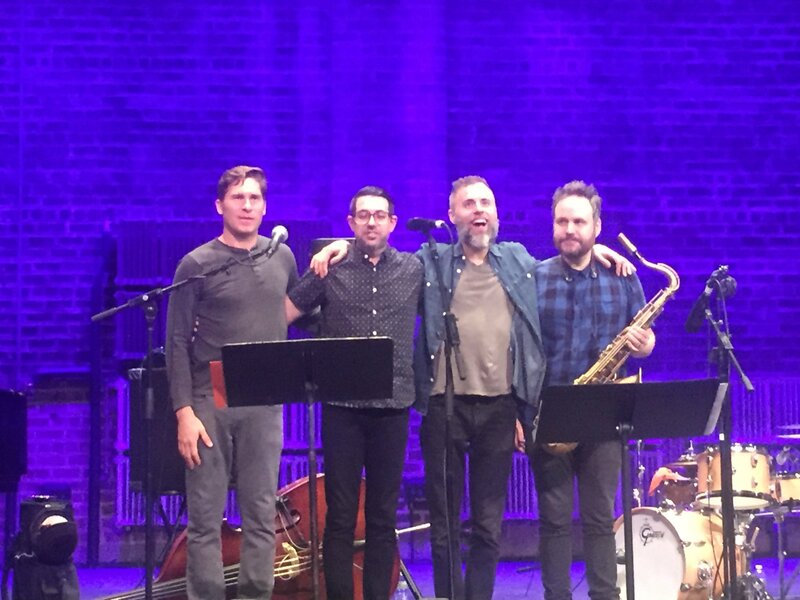 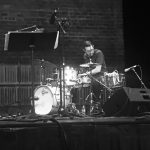 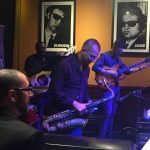 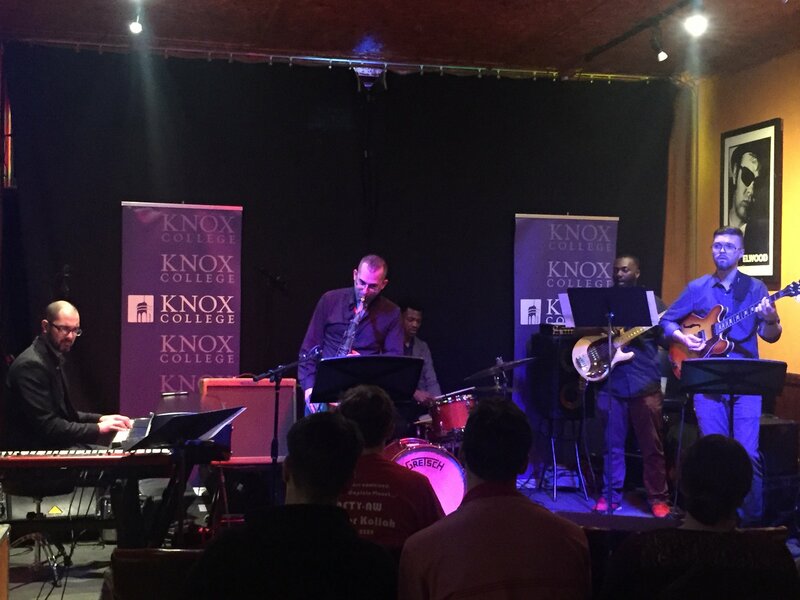 This year featured Xavier Breaker Coalition and Mark Guiliana Space Heroes, two groups doing amazing things and that you should definitely check out. 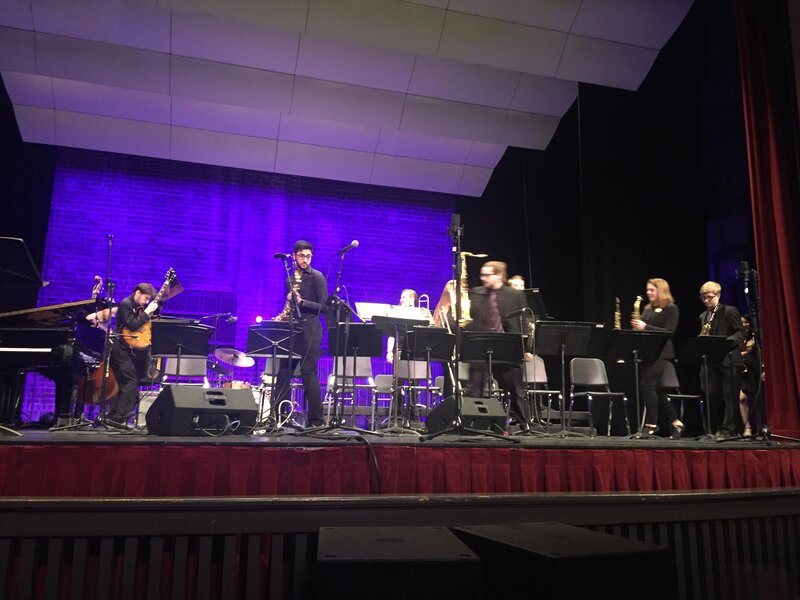 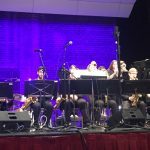 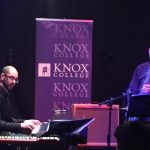 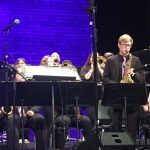 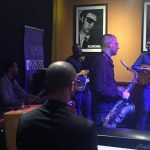 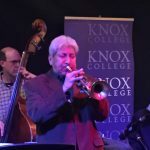 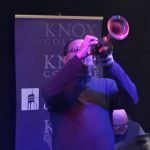 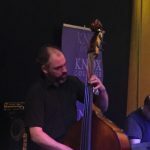 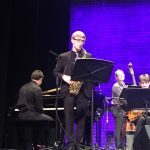 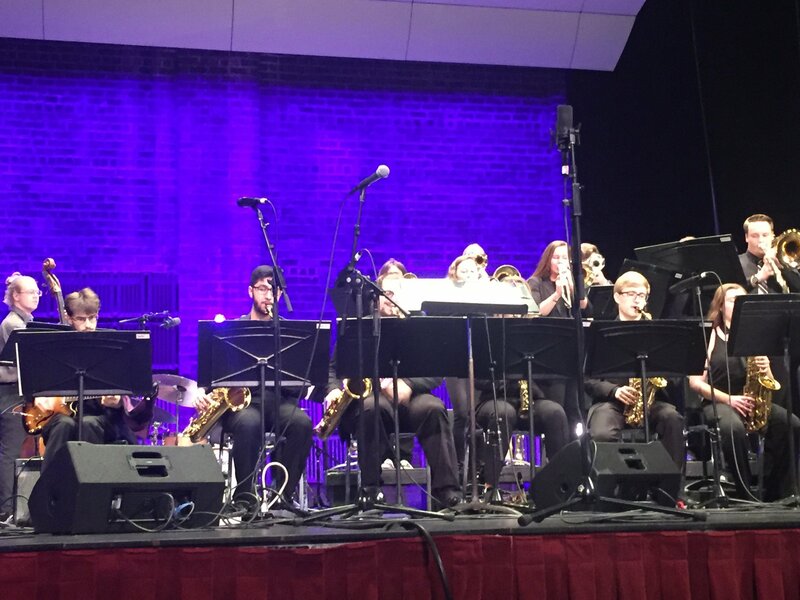 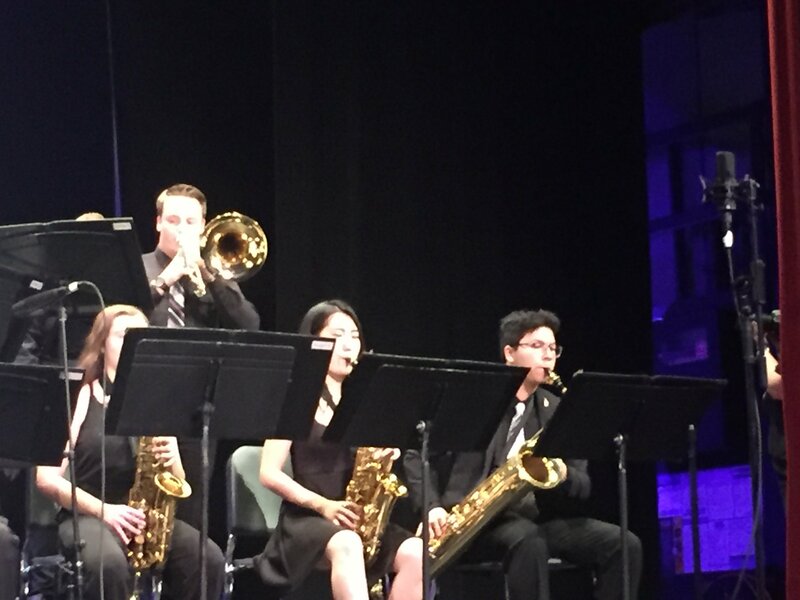 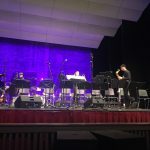 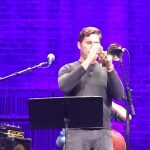 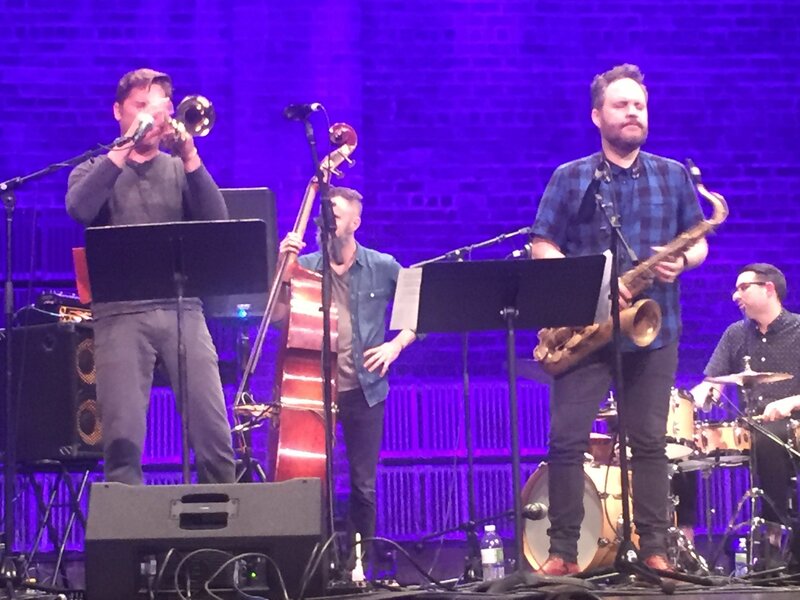 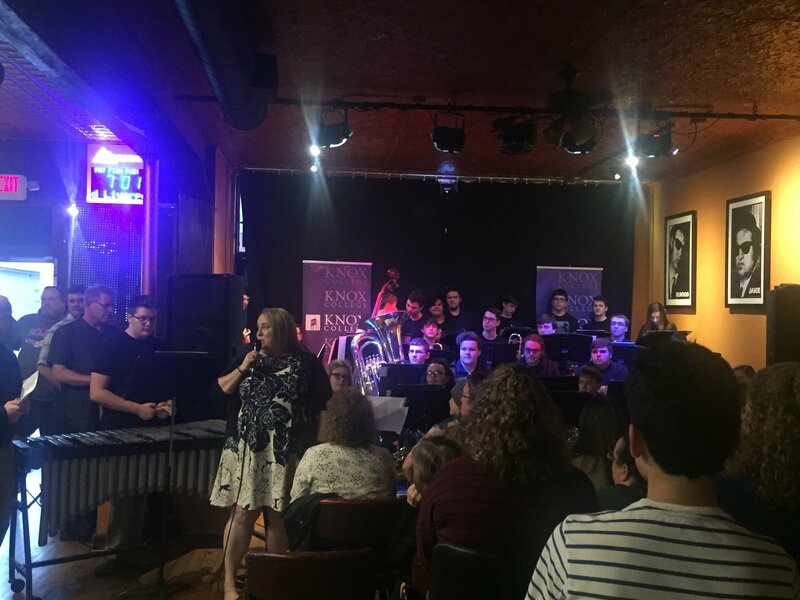 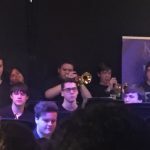 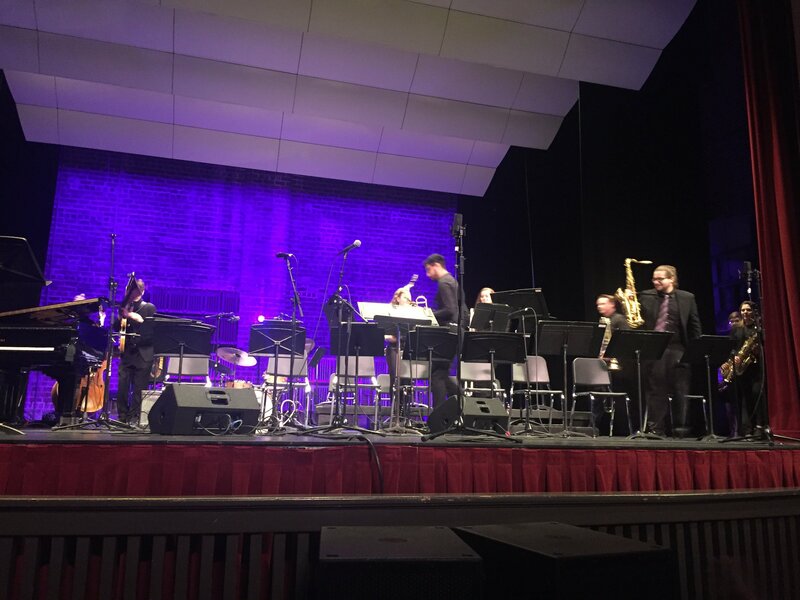 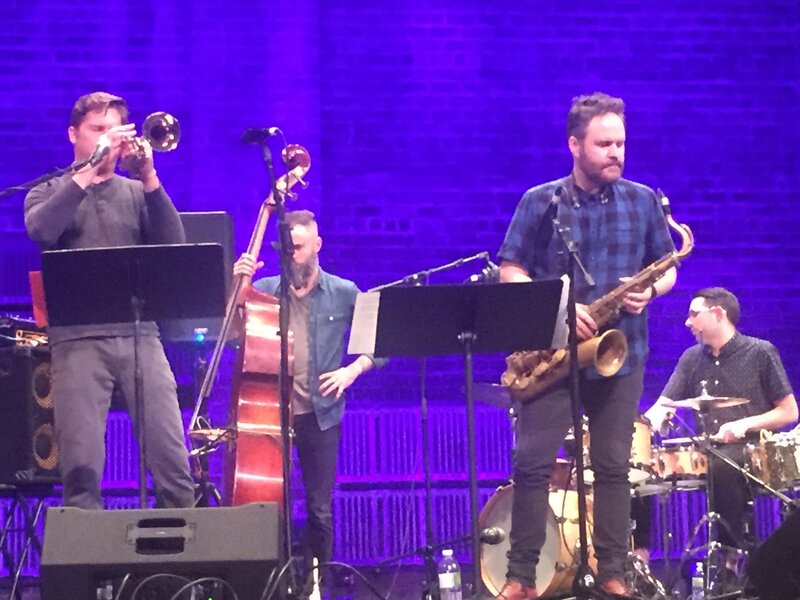 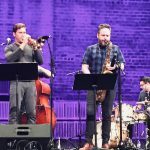 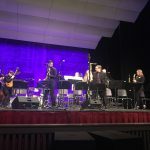 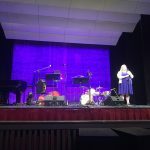 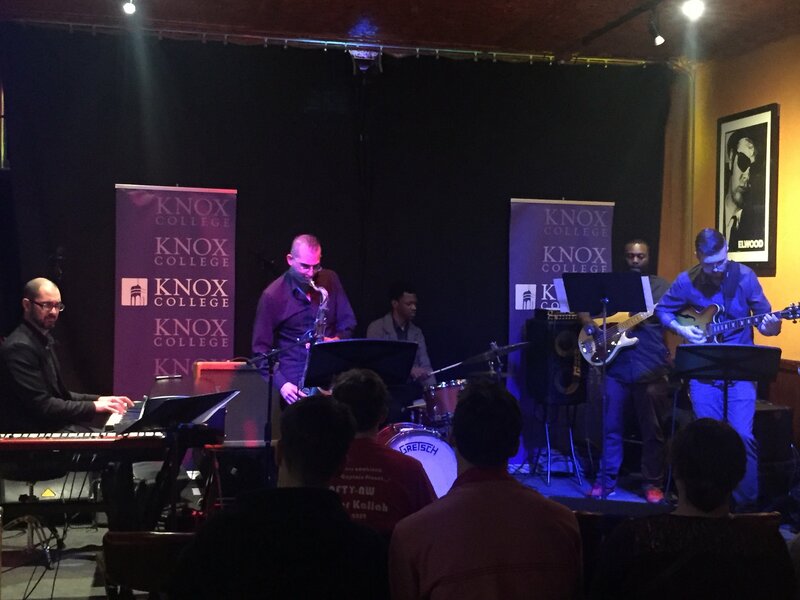 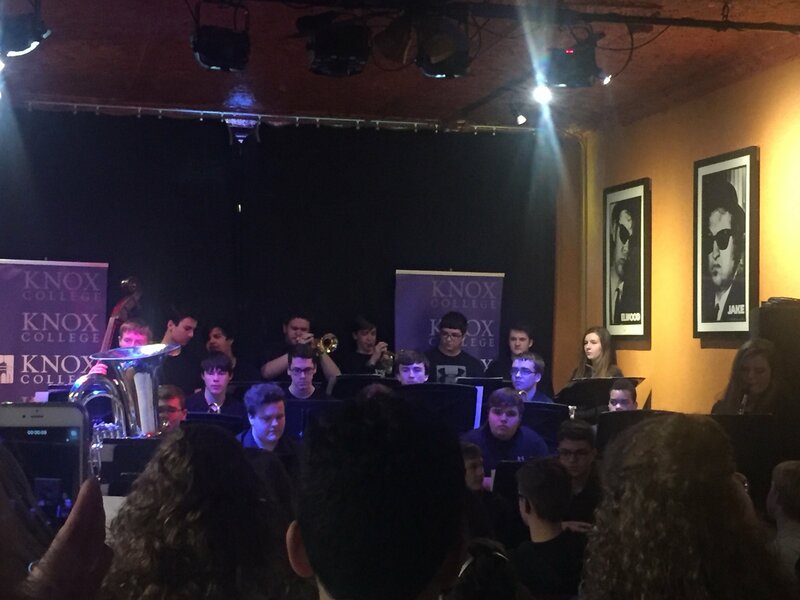 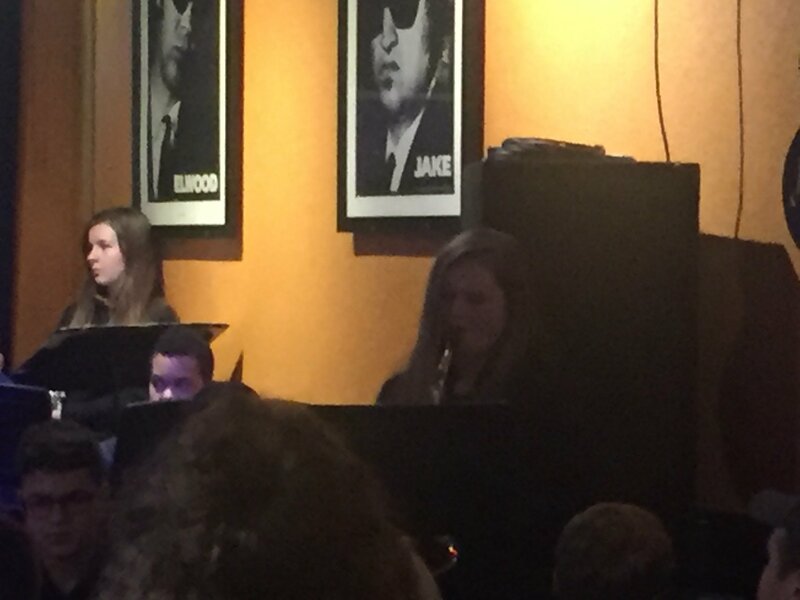 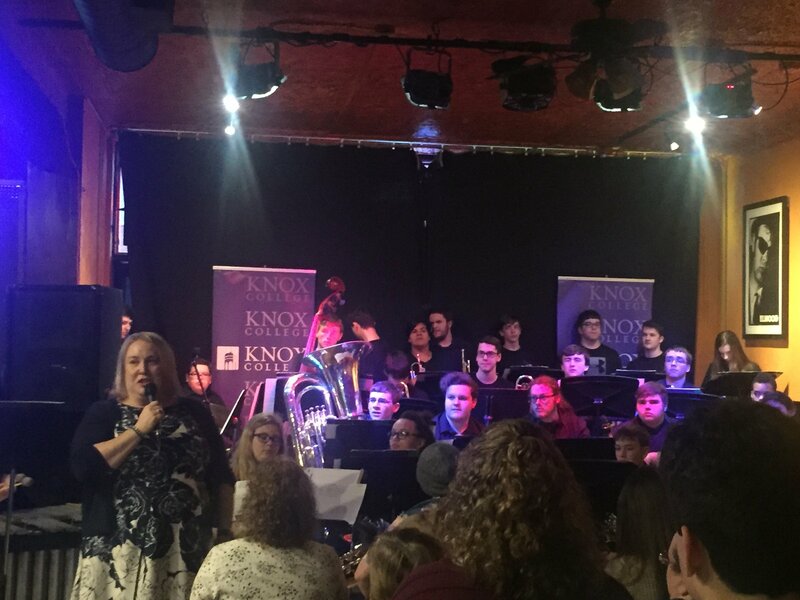 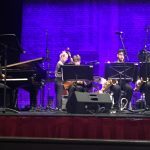 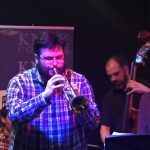 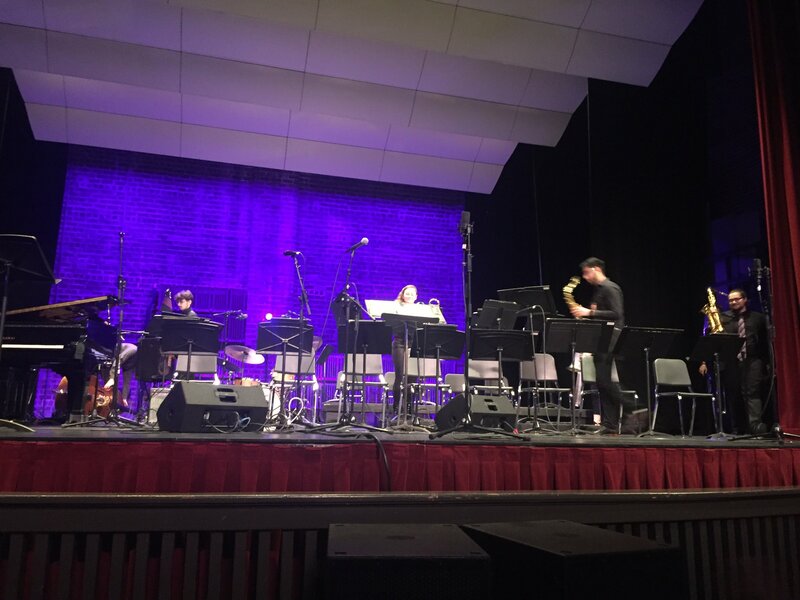 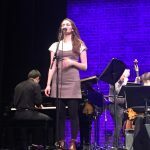 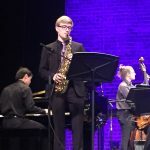 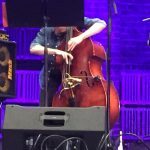 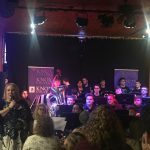 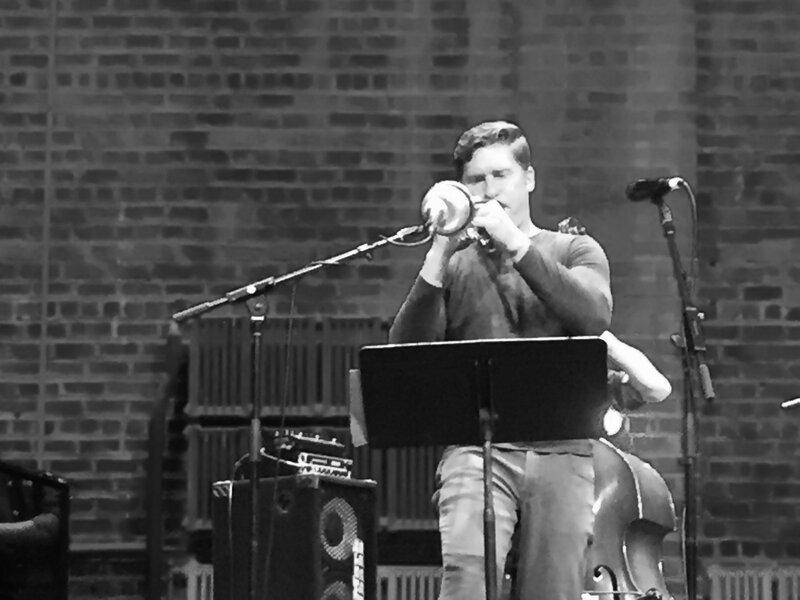 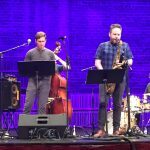 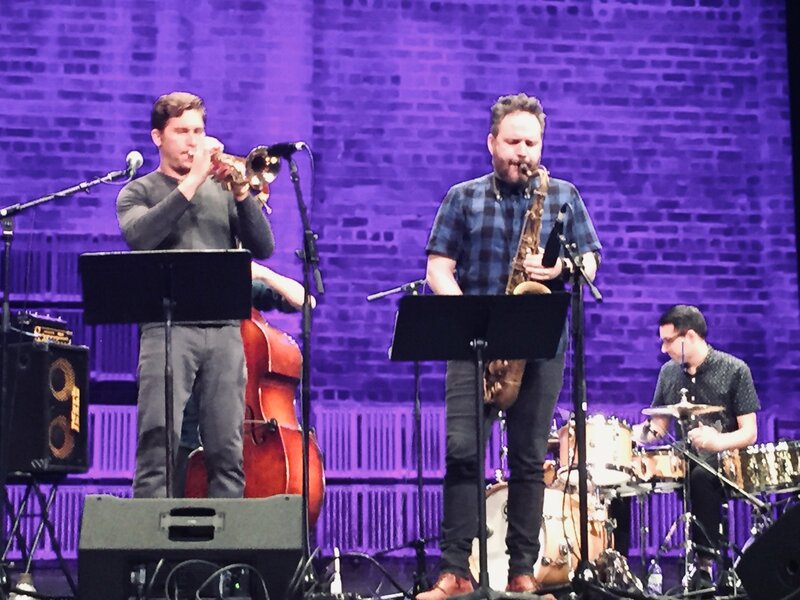 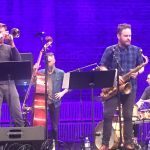 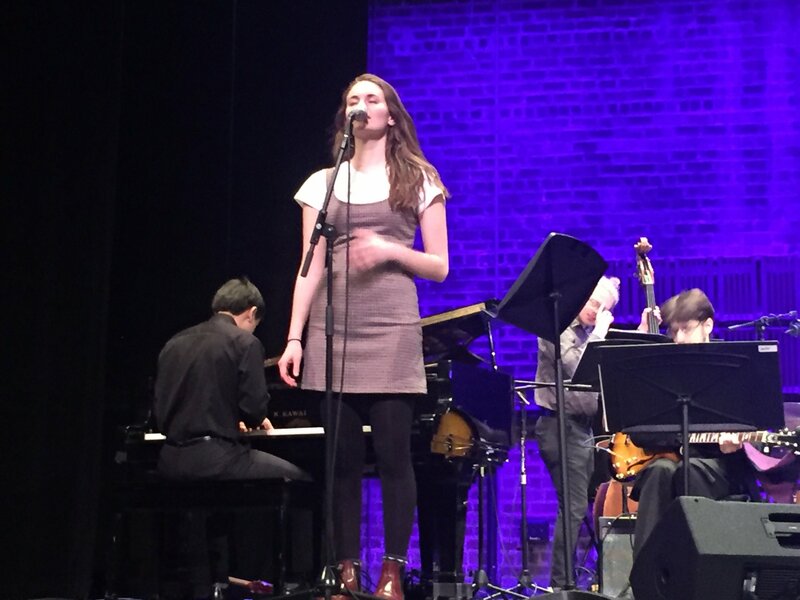 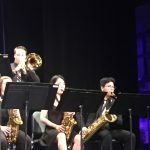 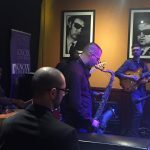 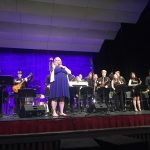 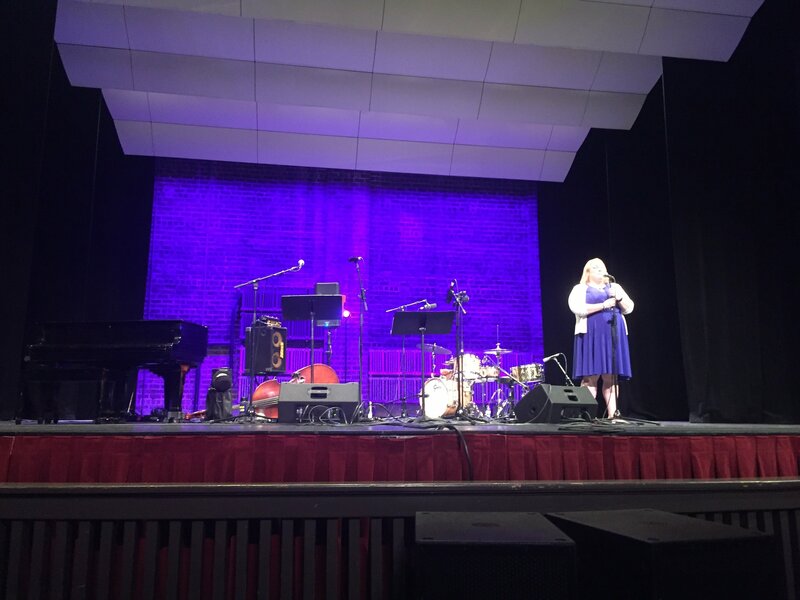 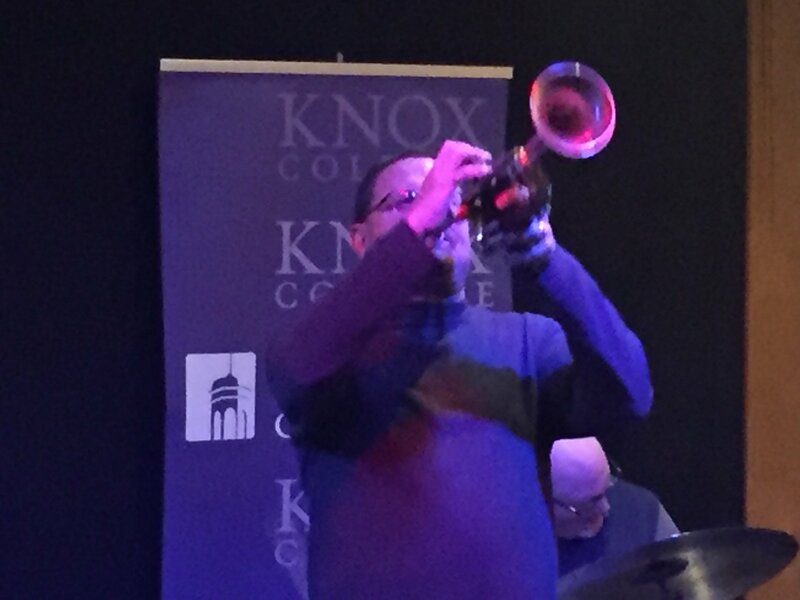 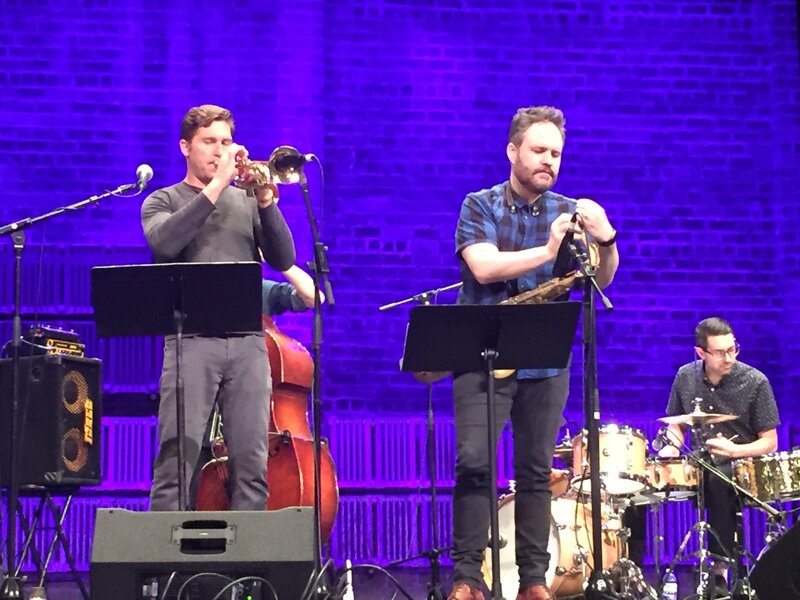 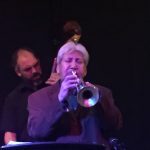 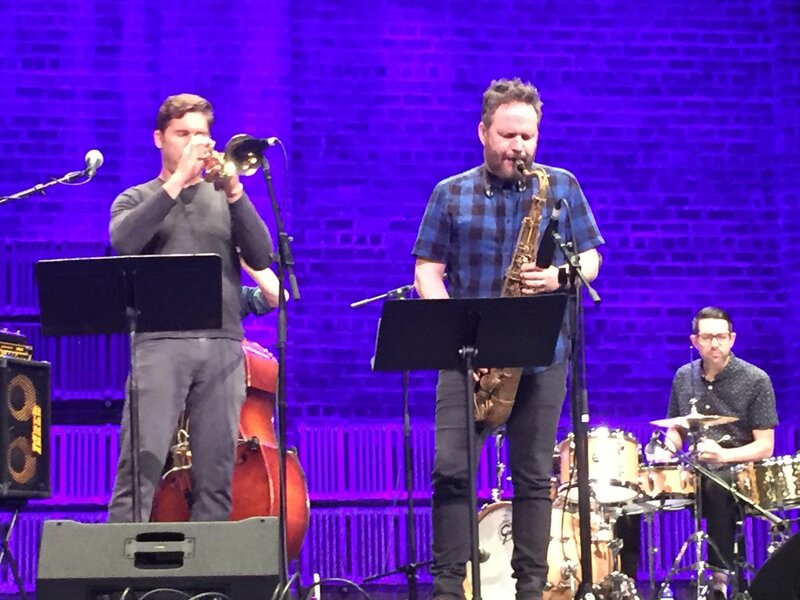 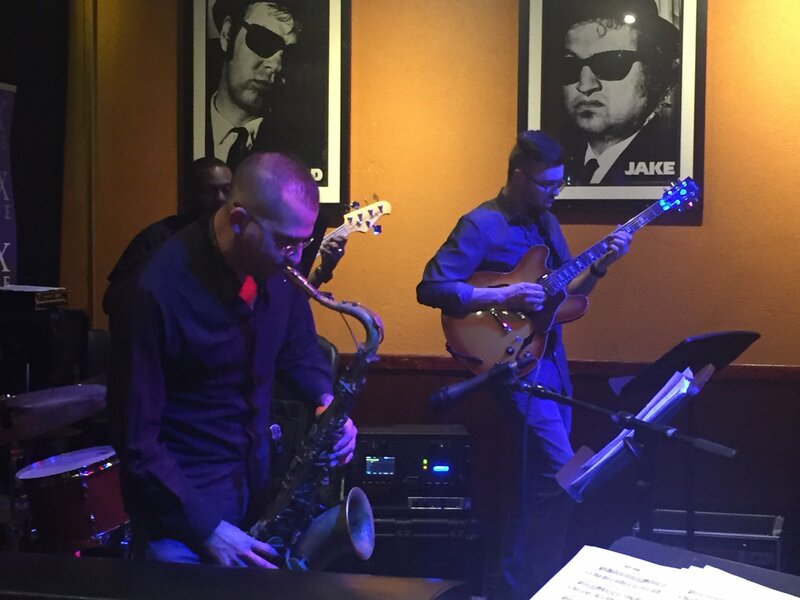 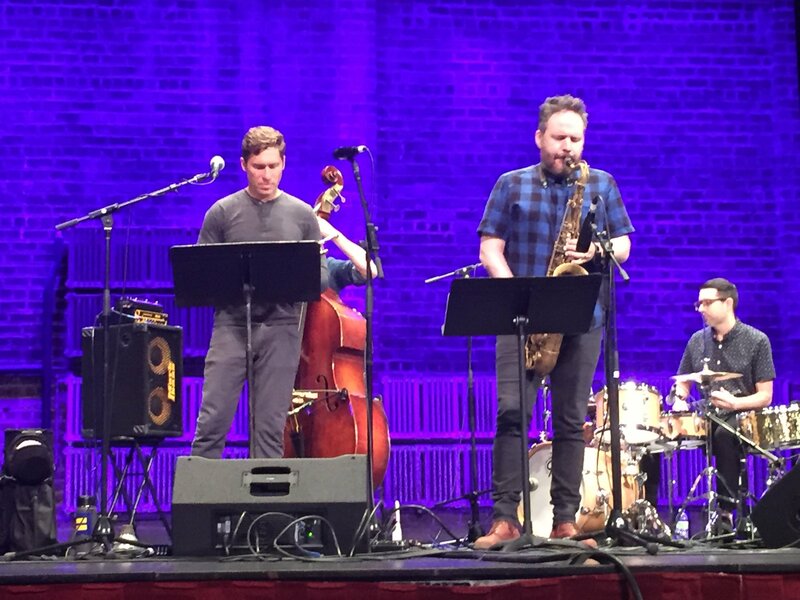 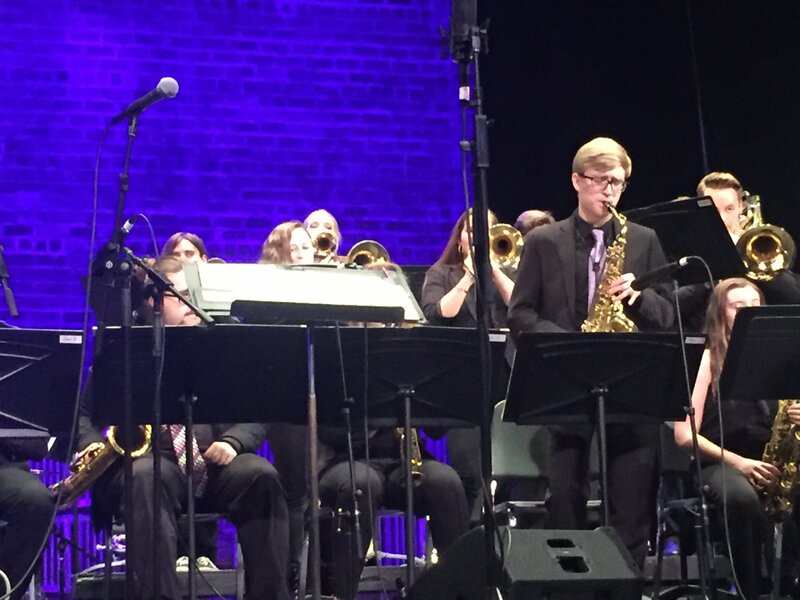 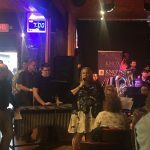 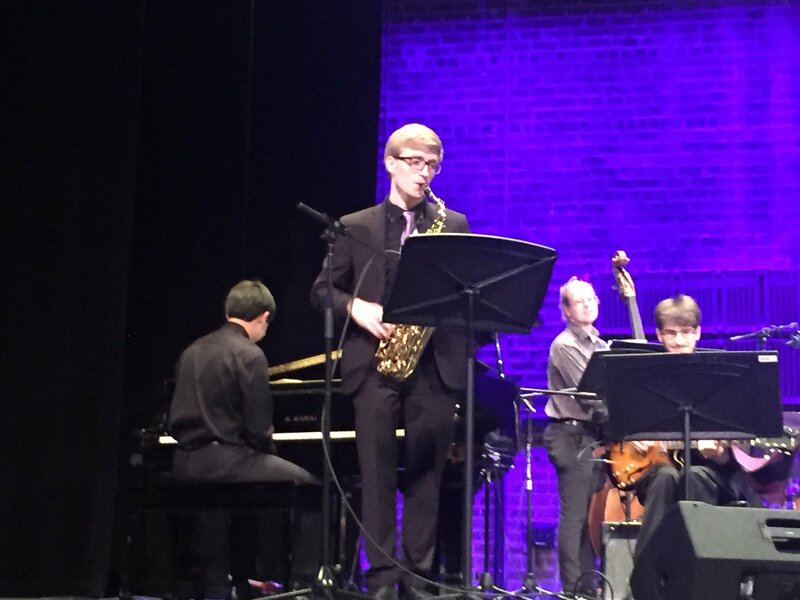 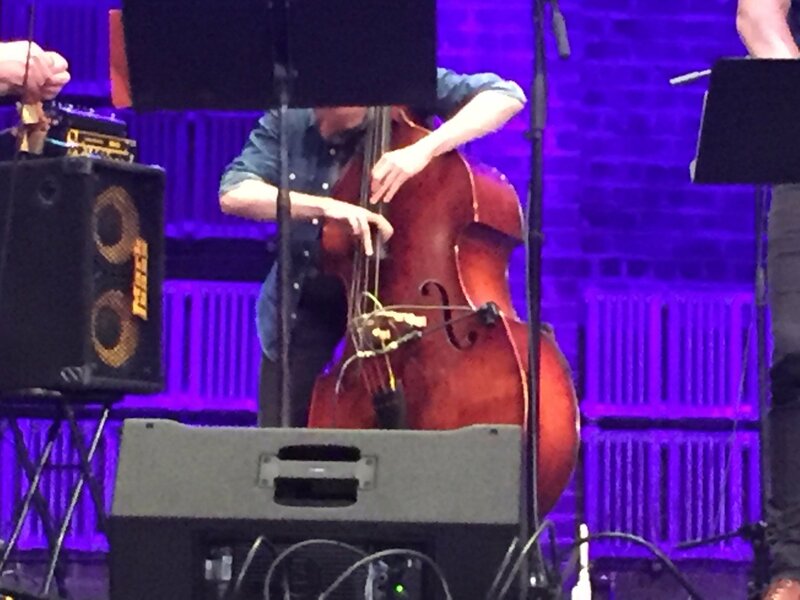 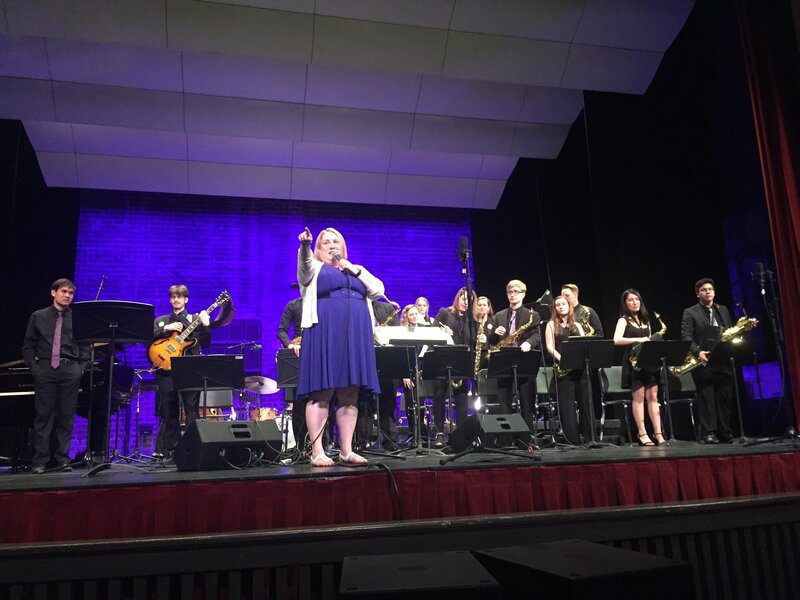 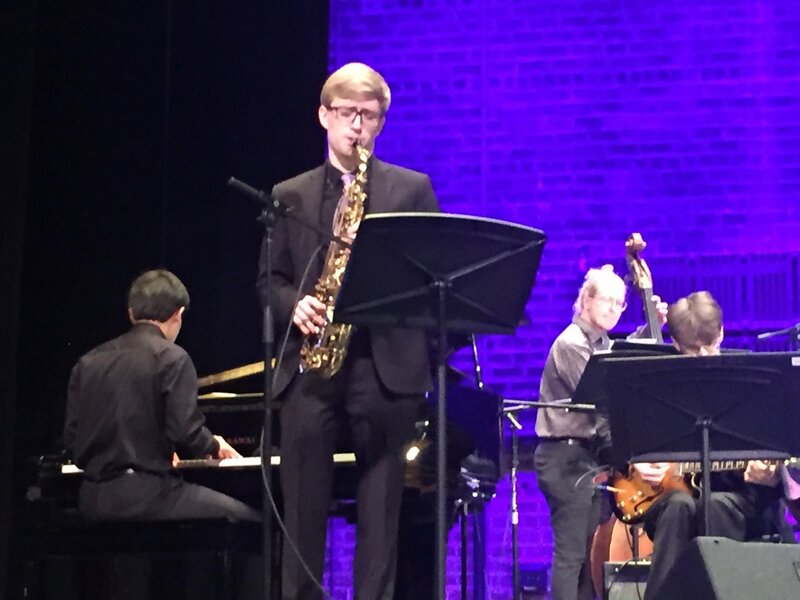 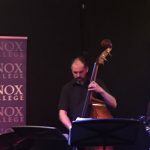 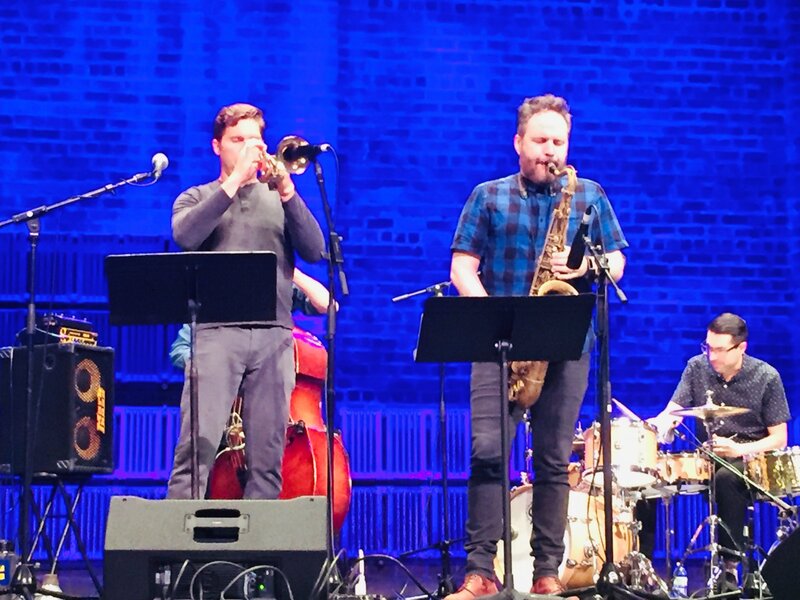 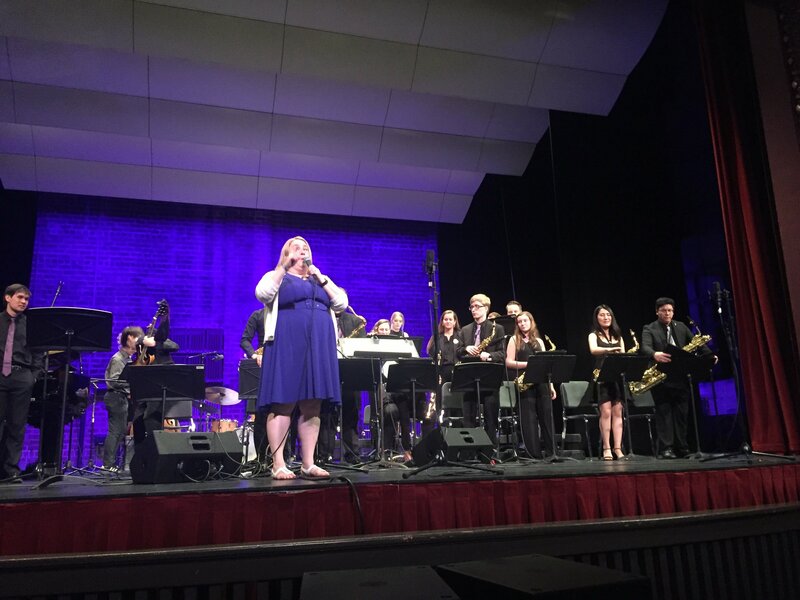 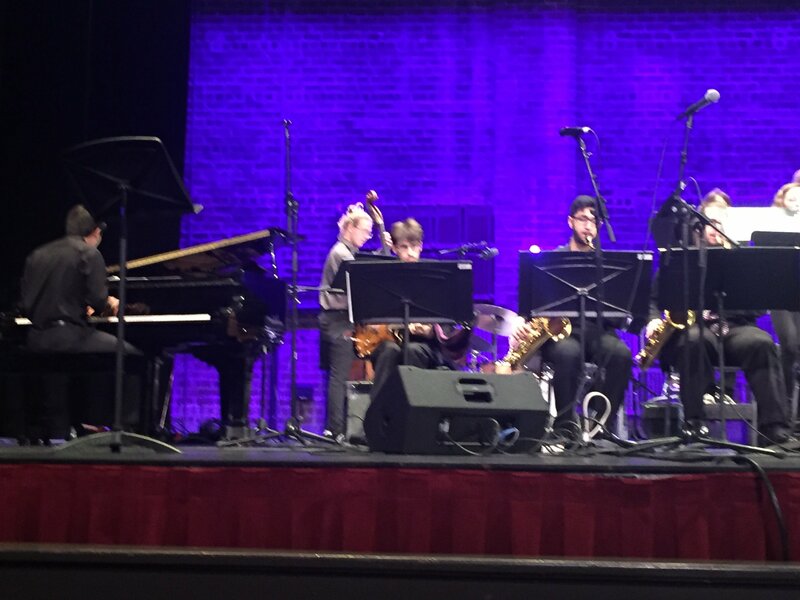 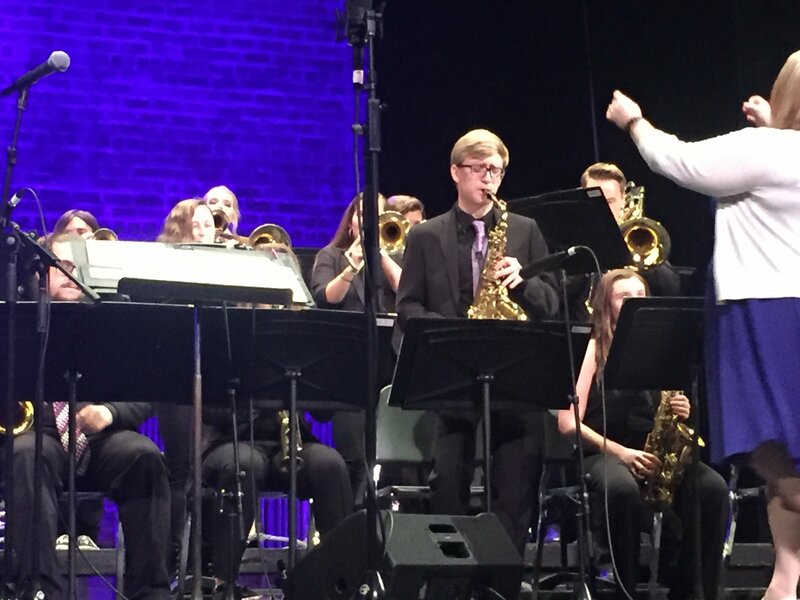 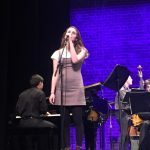 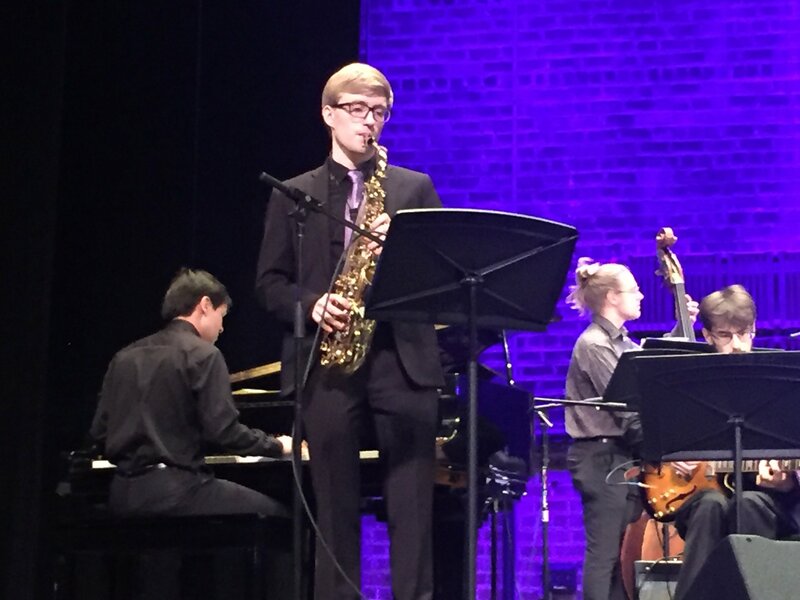 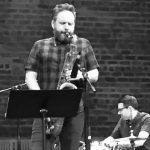 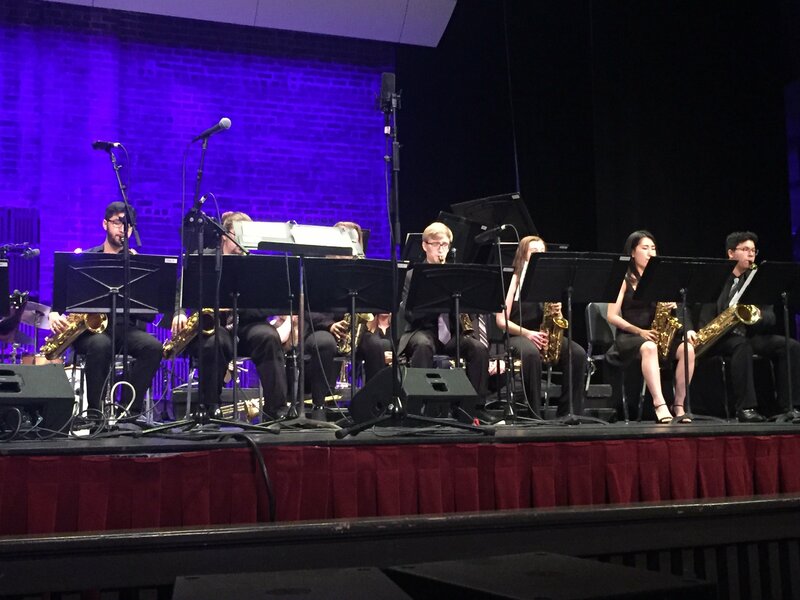 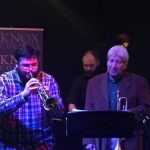 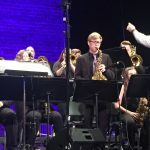 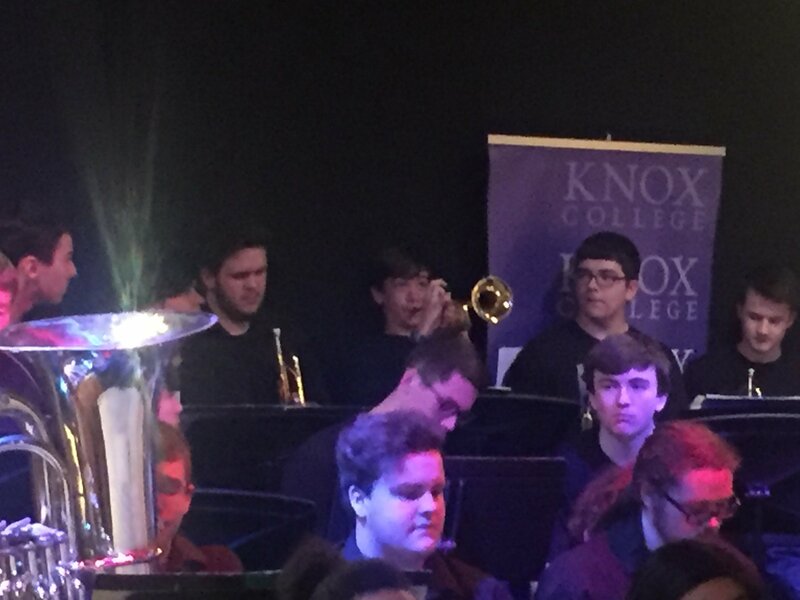 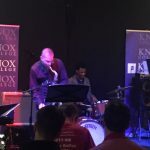 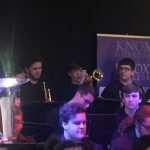 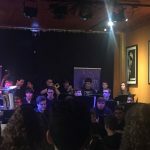 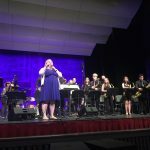 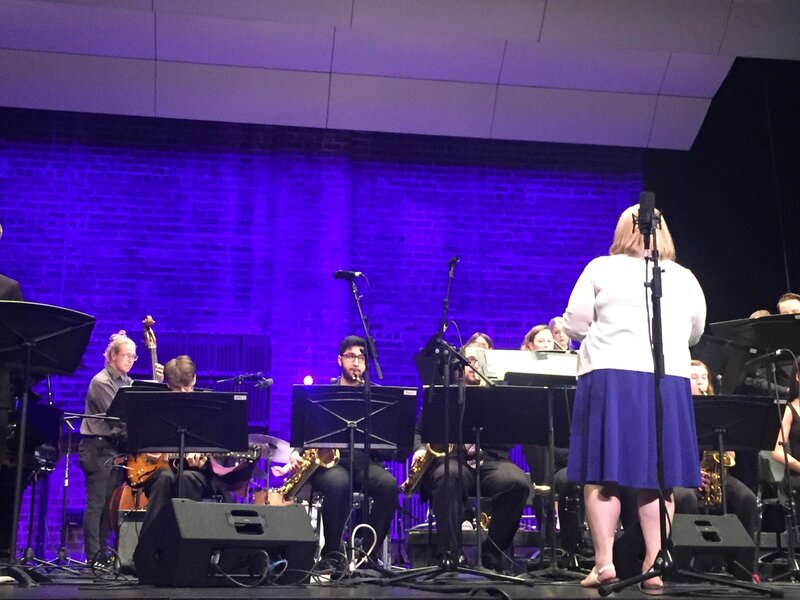 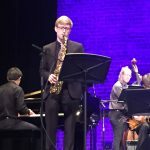 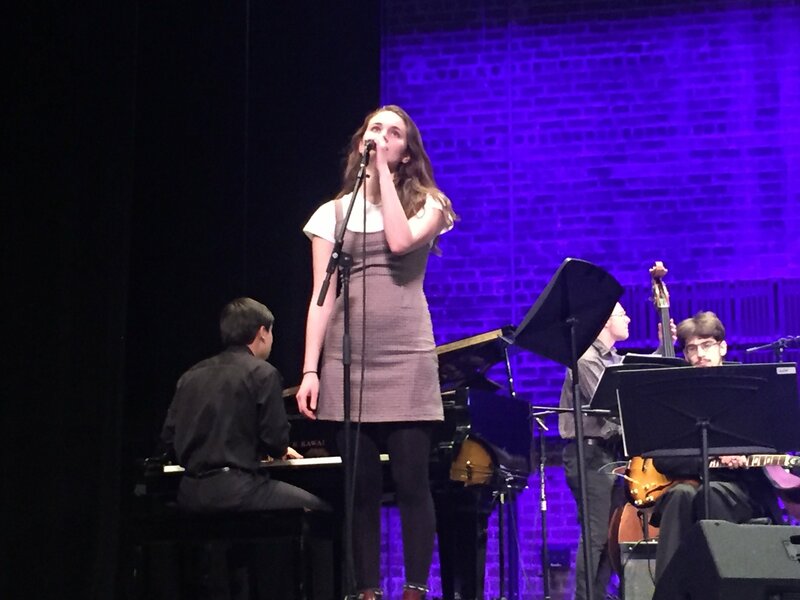 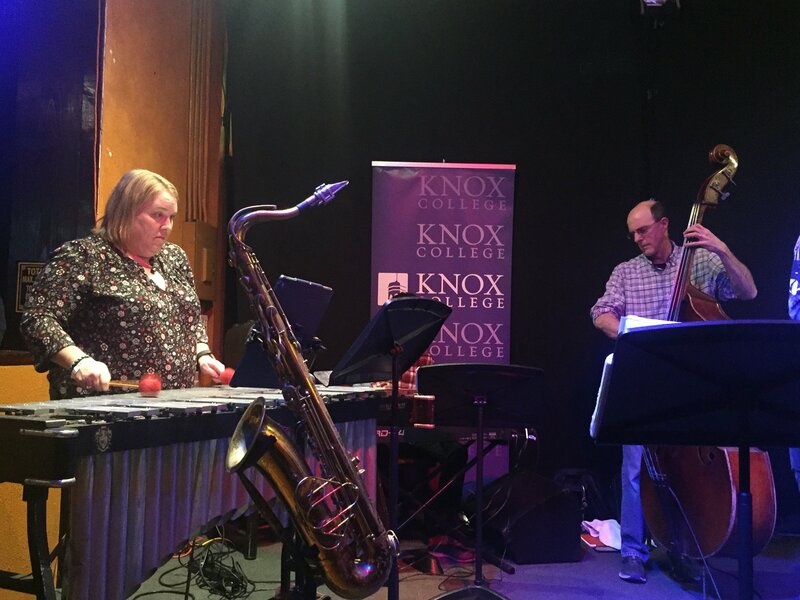 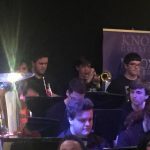 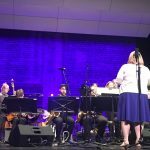 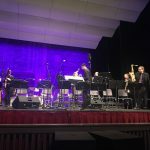 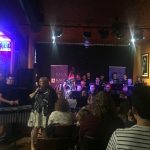 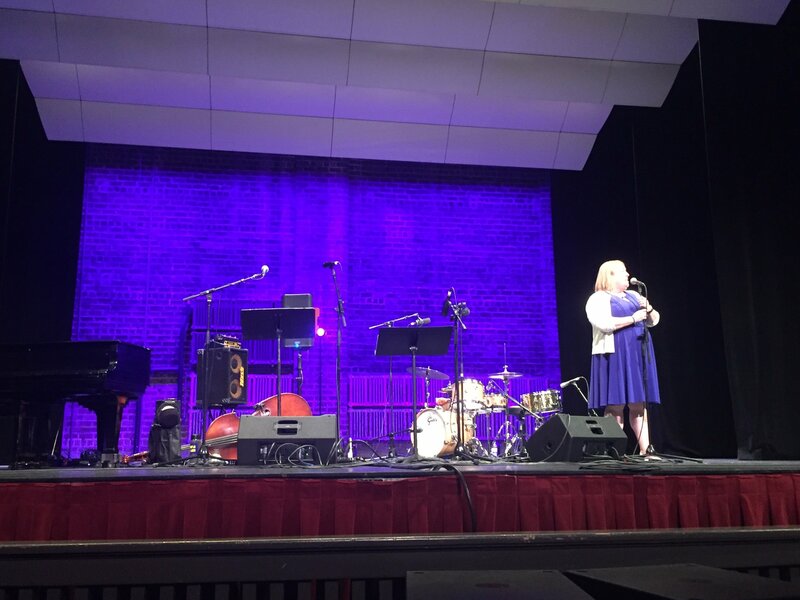 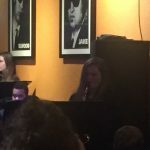 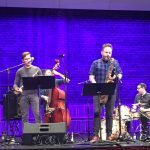 Of course, the festival also featured the Knox Jazz Ensemble, including a performance of a piece written by a member of the Cherry Street Combo (Knox’s premiere jazz combo). 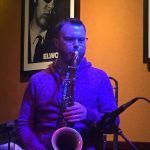 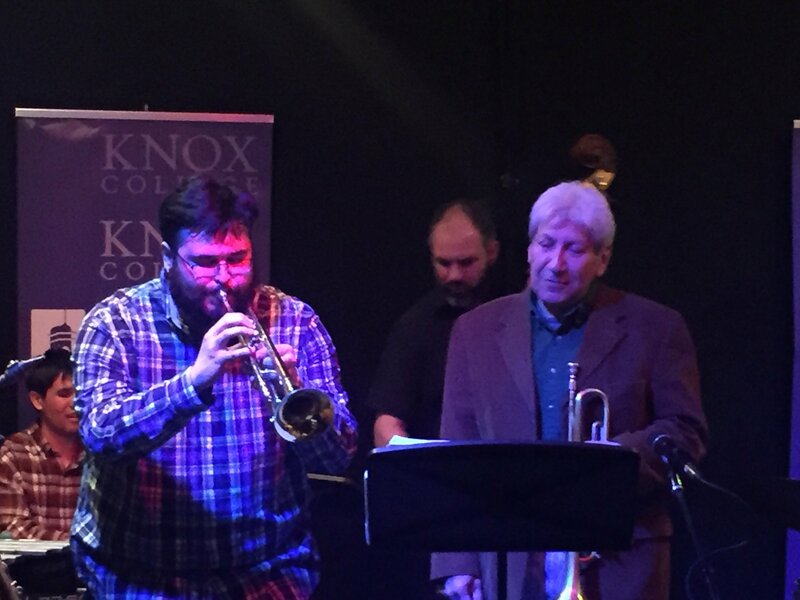 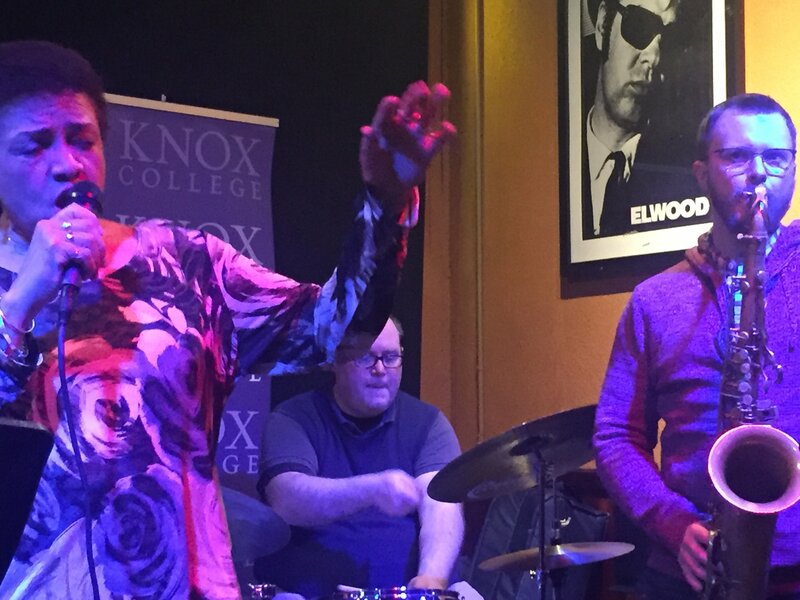 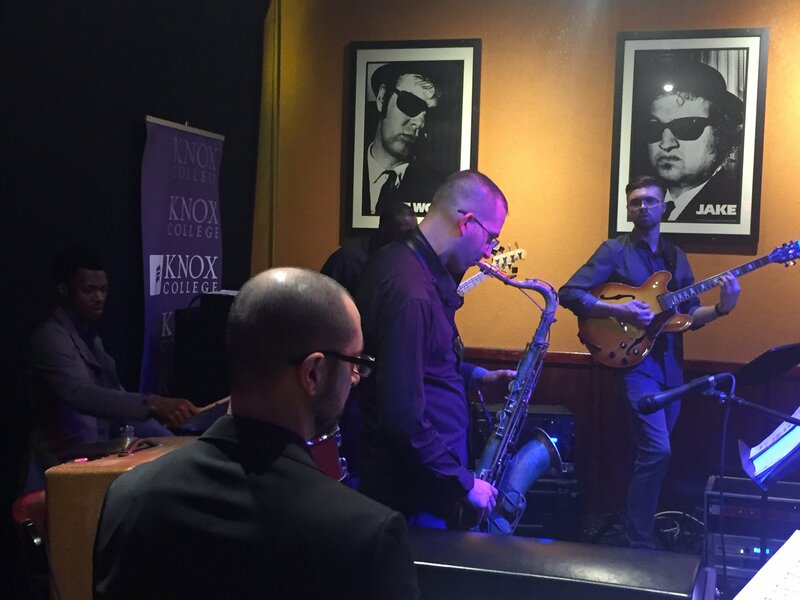 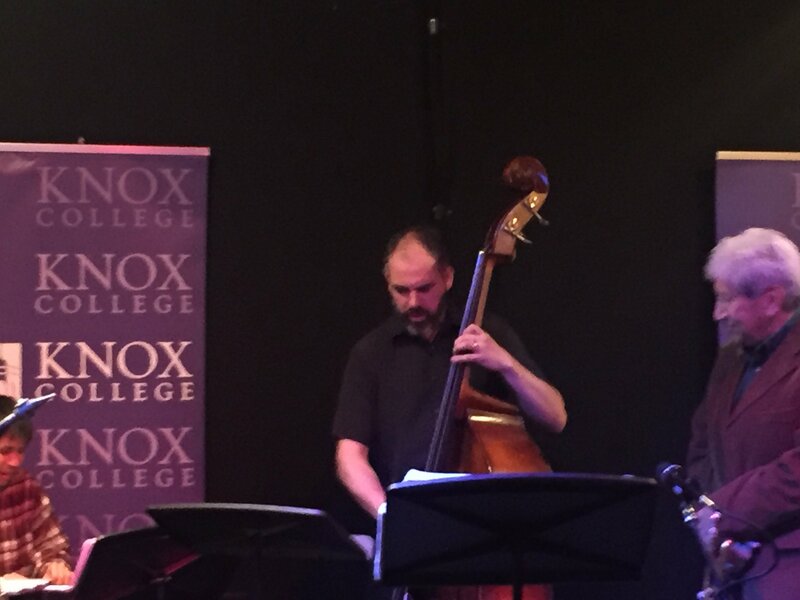 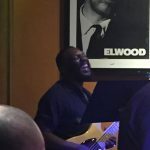 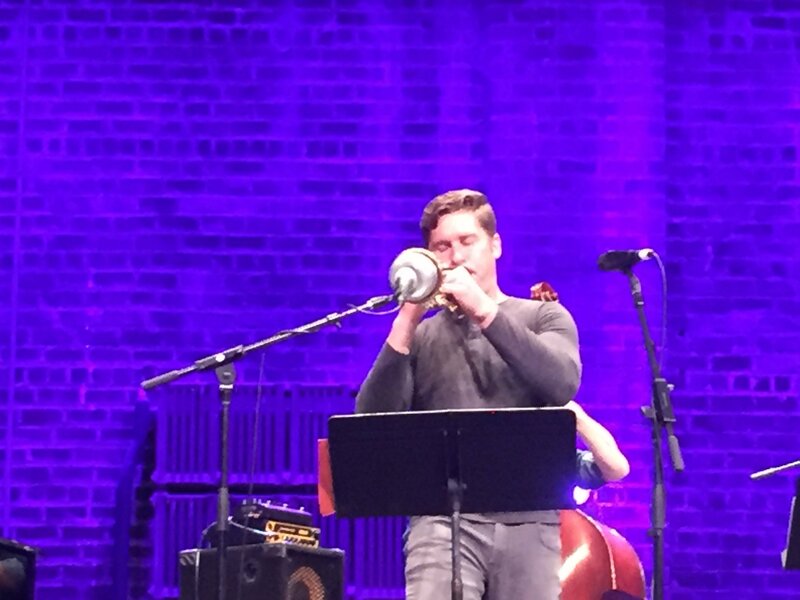 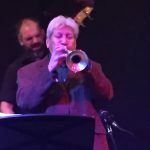 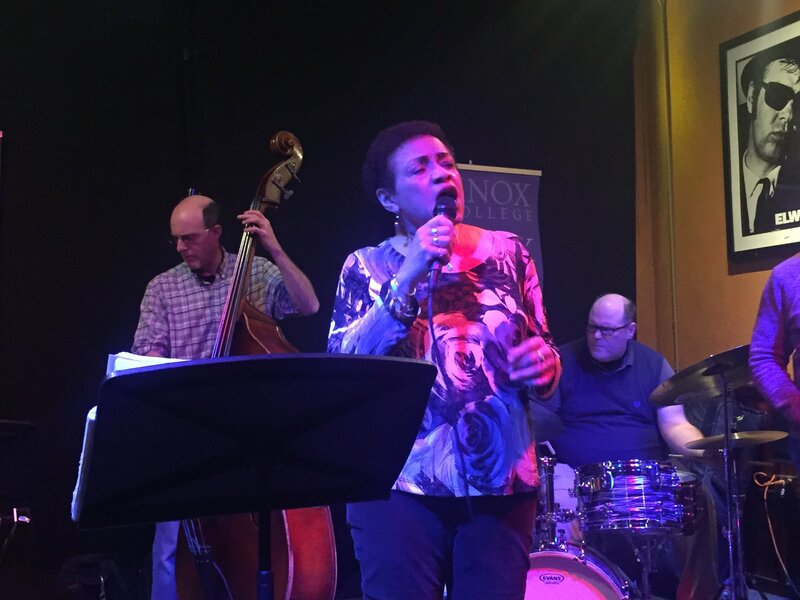 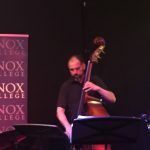 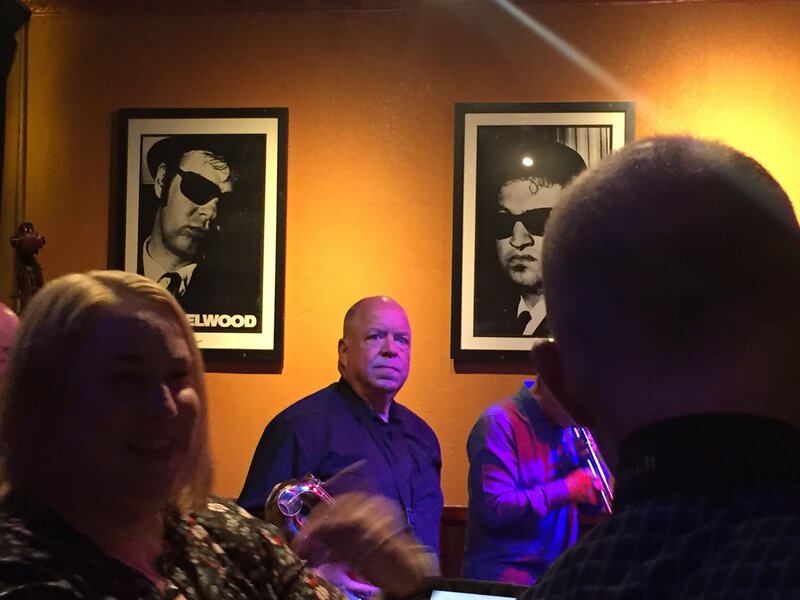 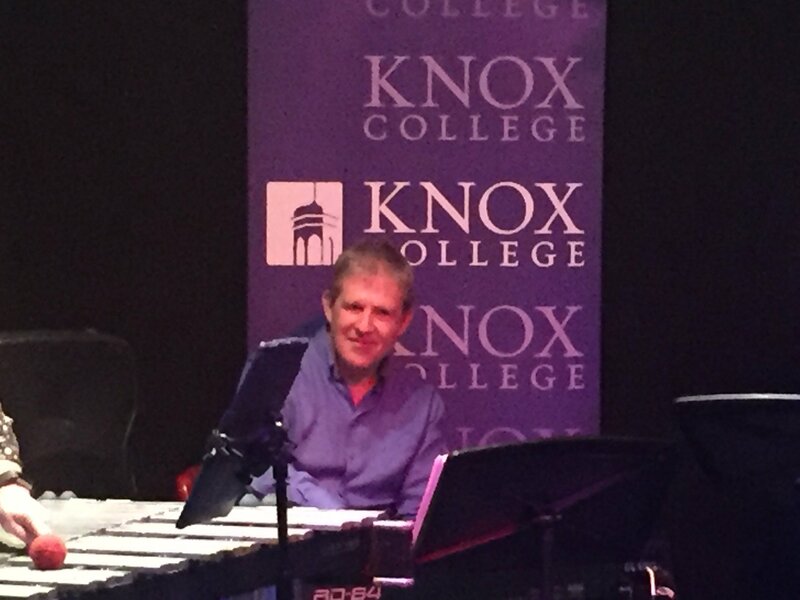 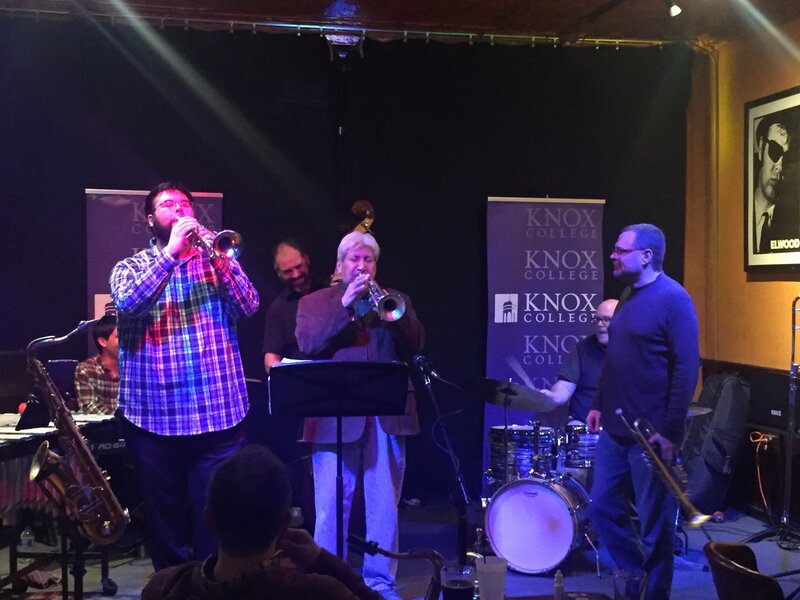 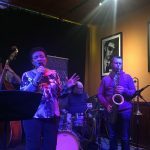 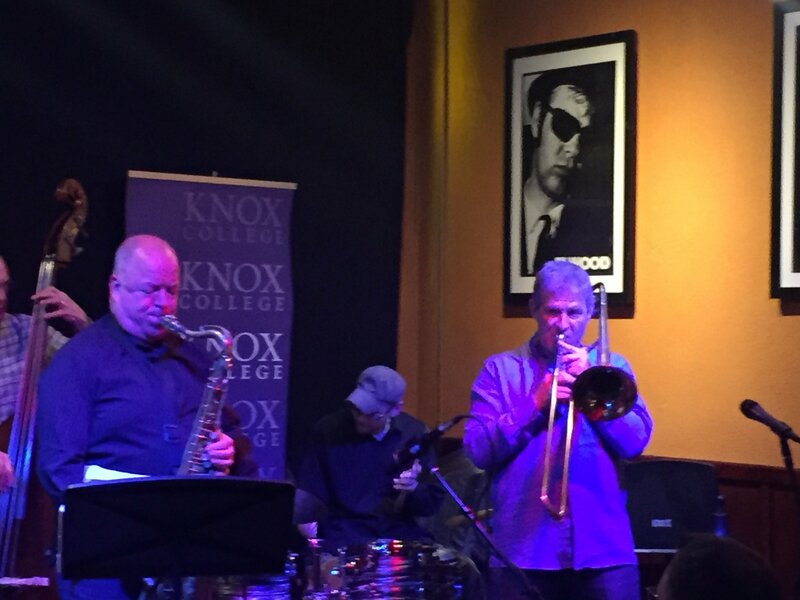 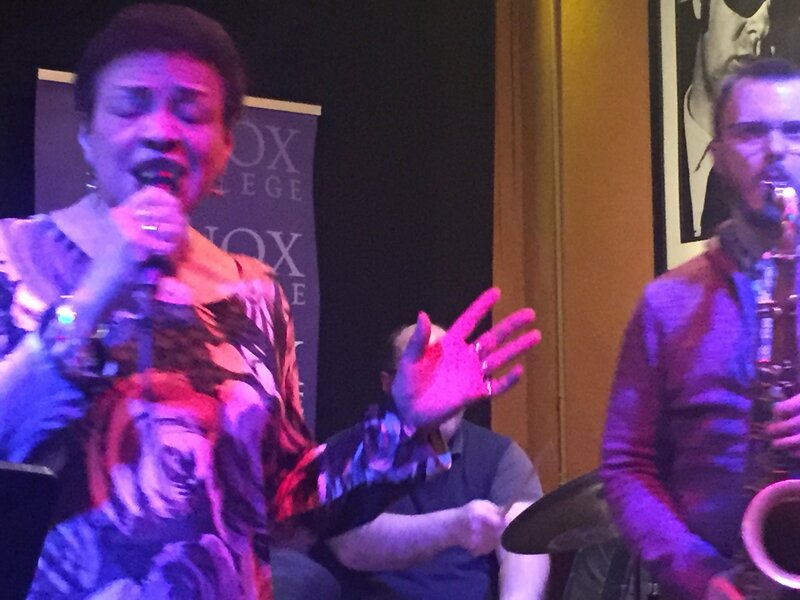 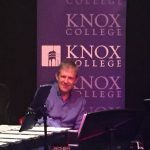 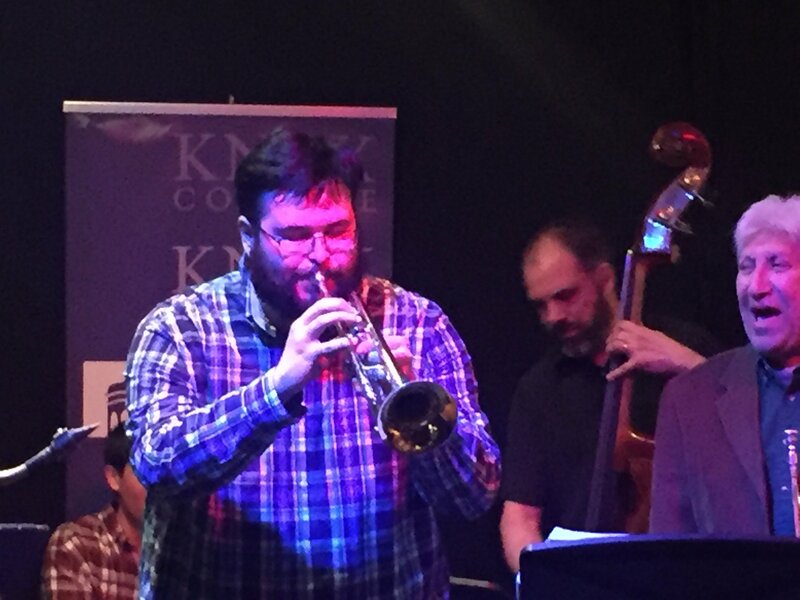 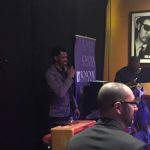 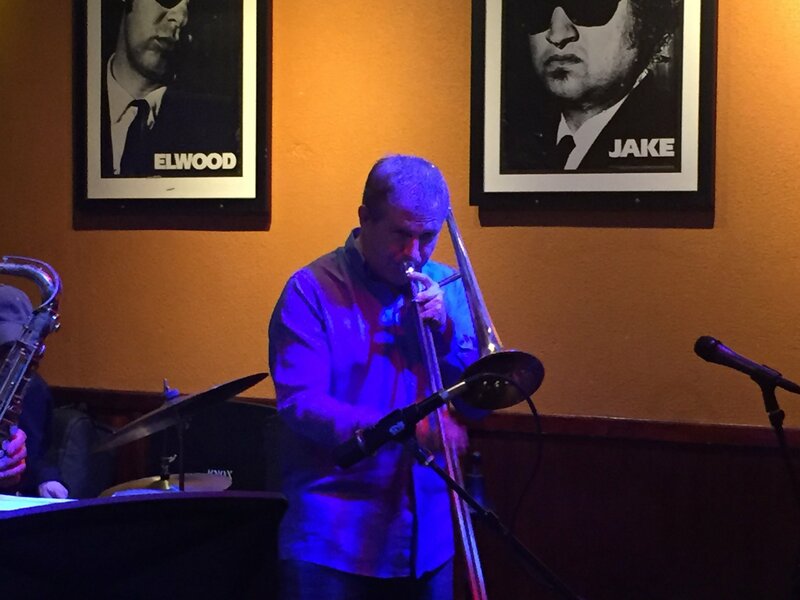 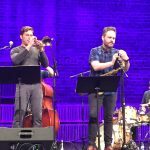 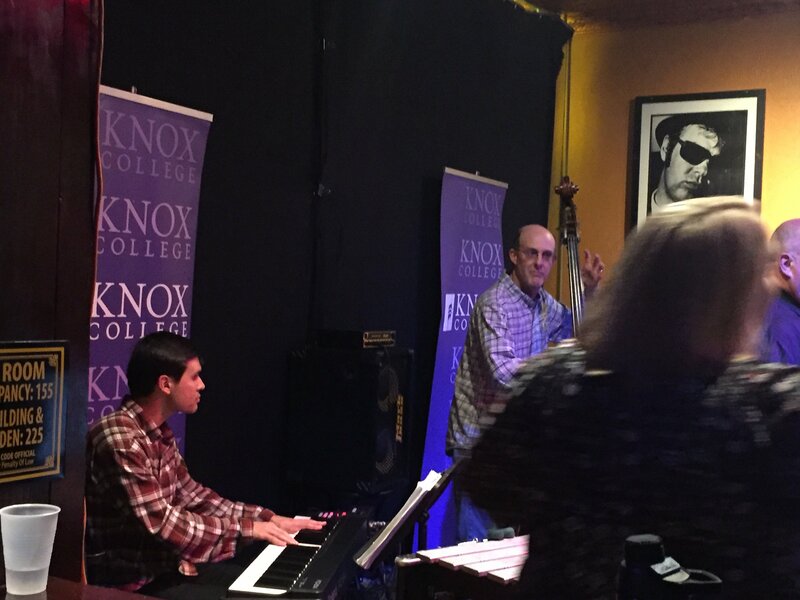 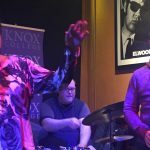 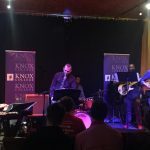 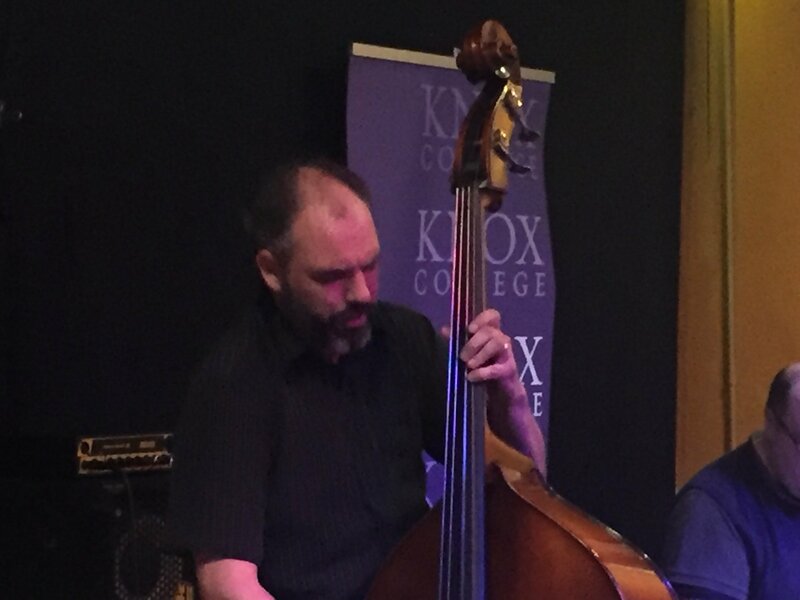 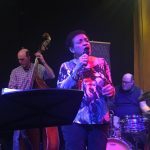 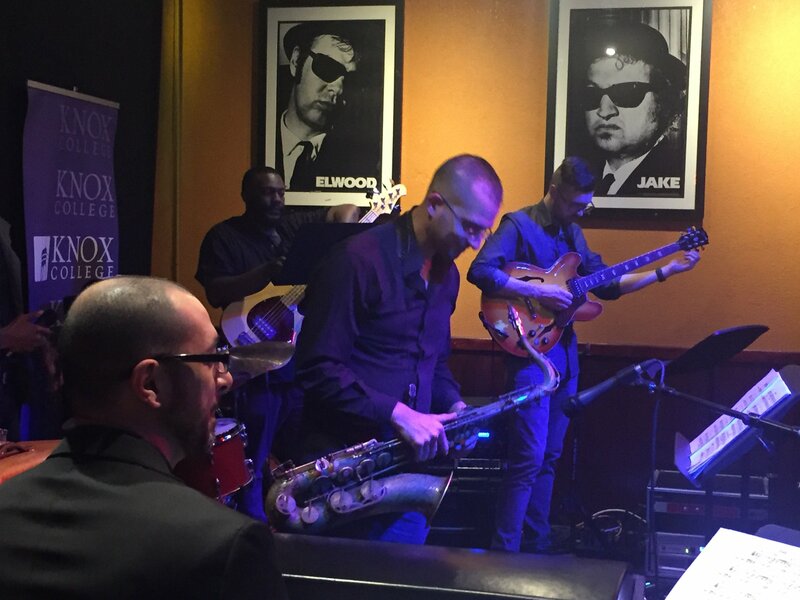 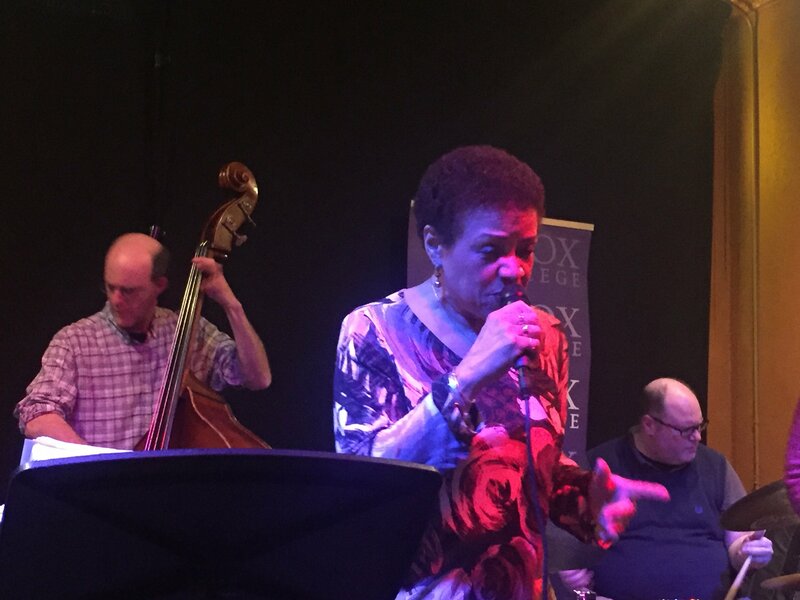 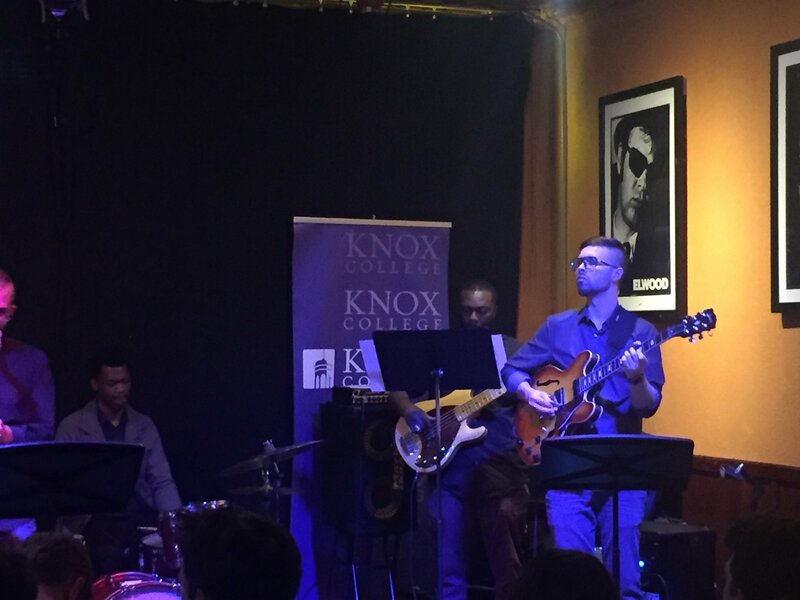 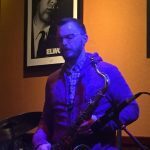 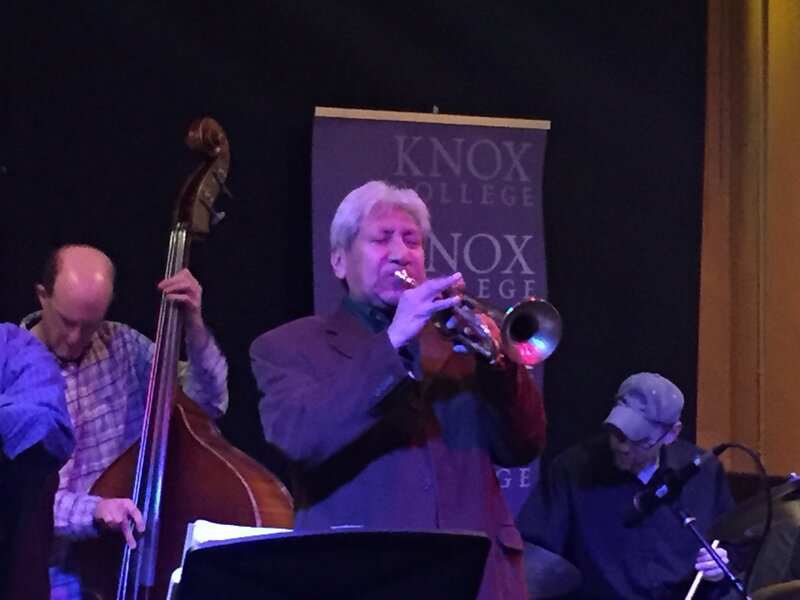 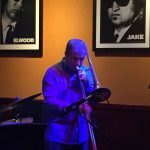 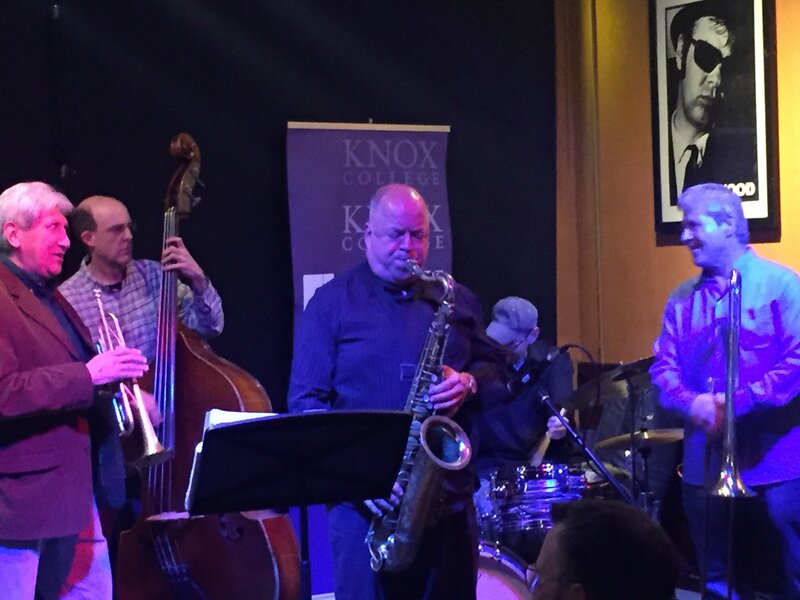 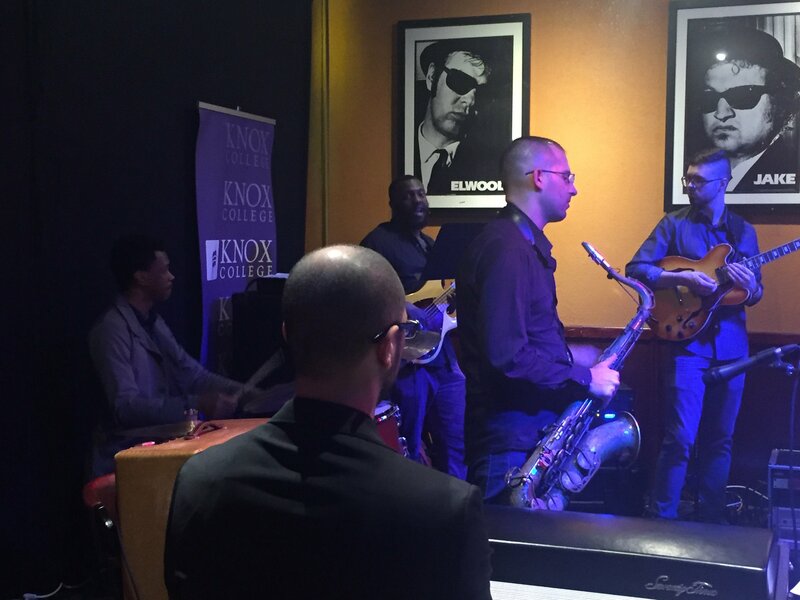 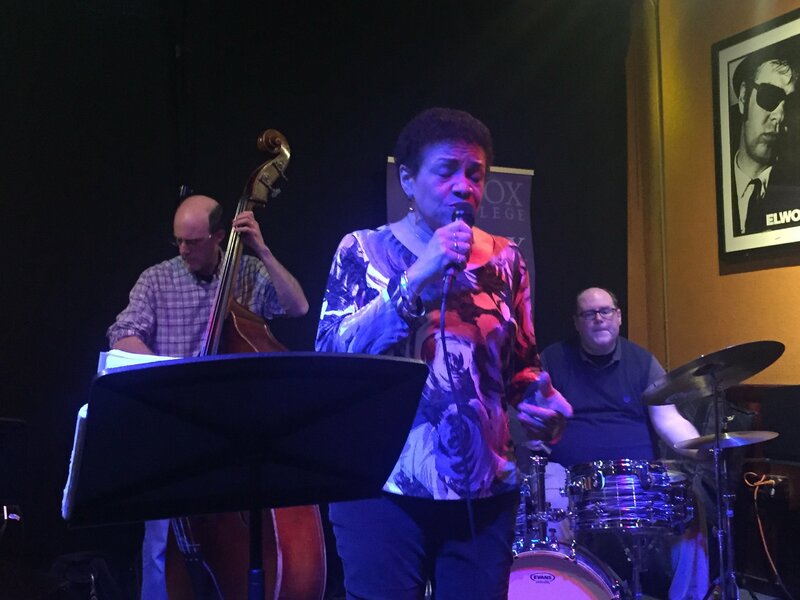 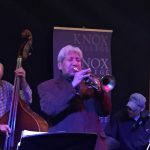 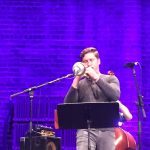 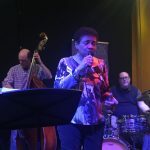 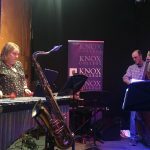 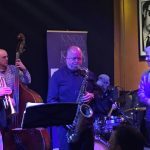 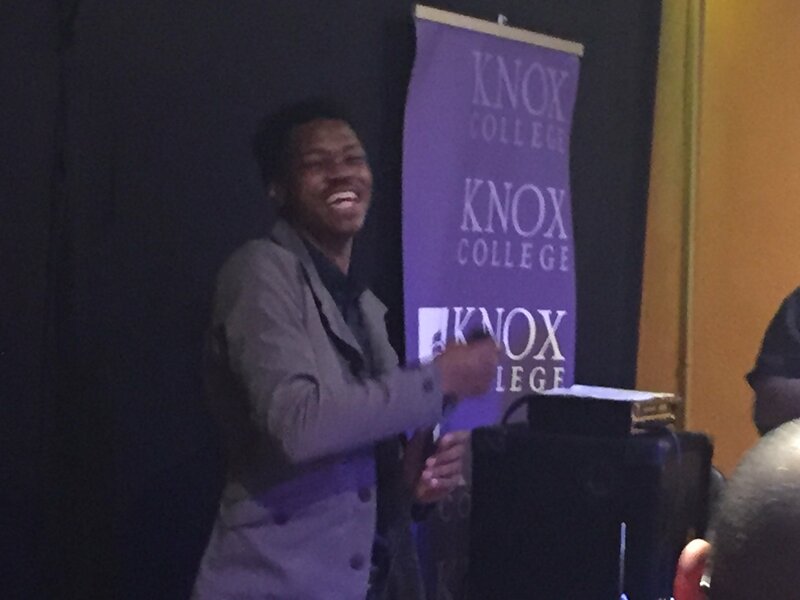 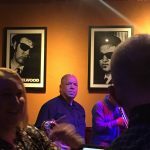 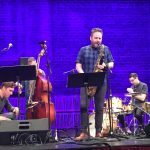 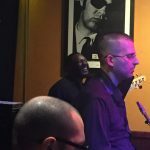 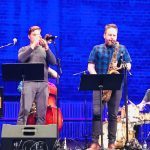 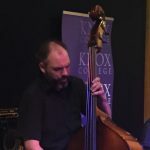 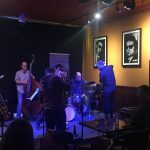 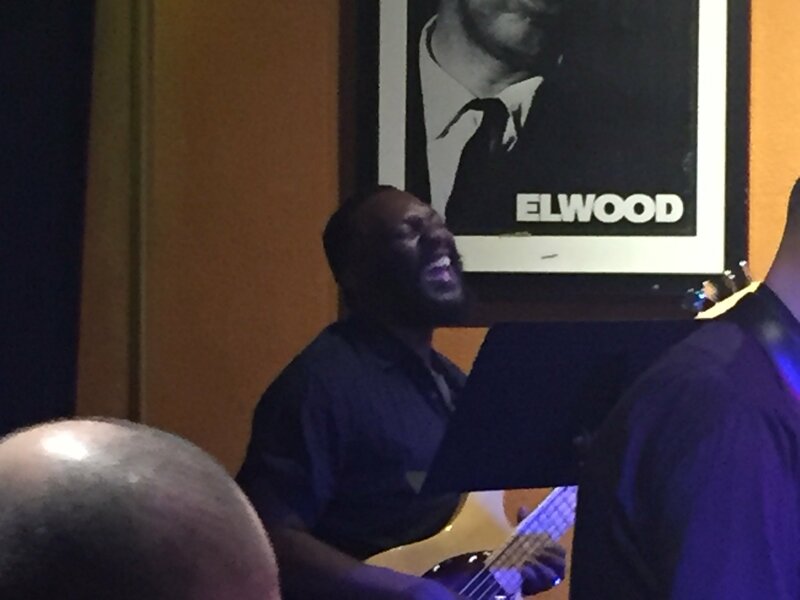 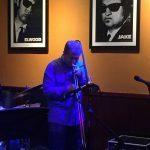 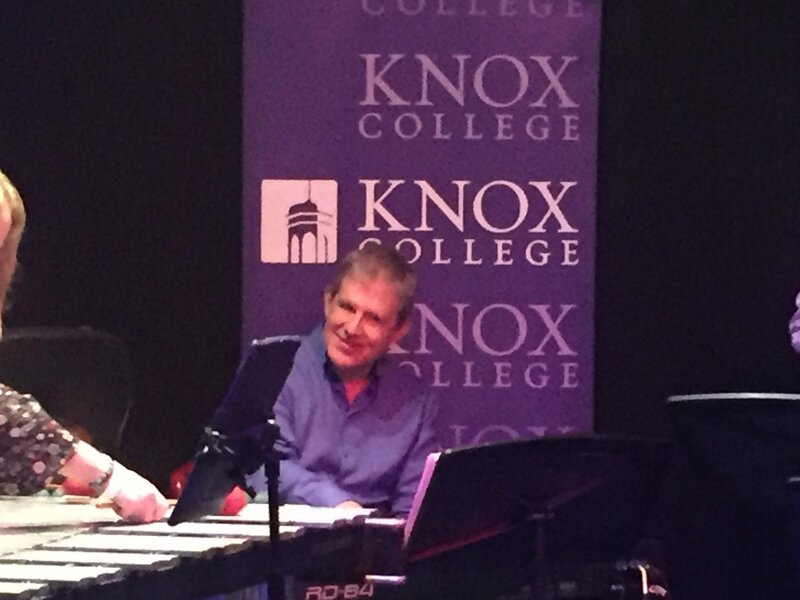 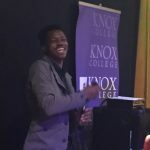 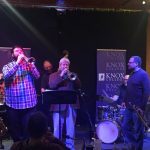 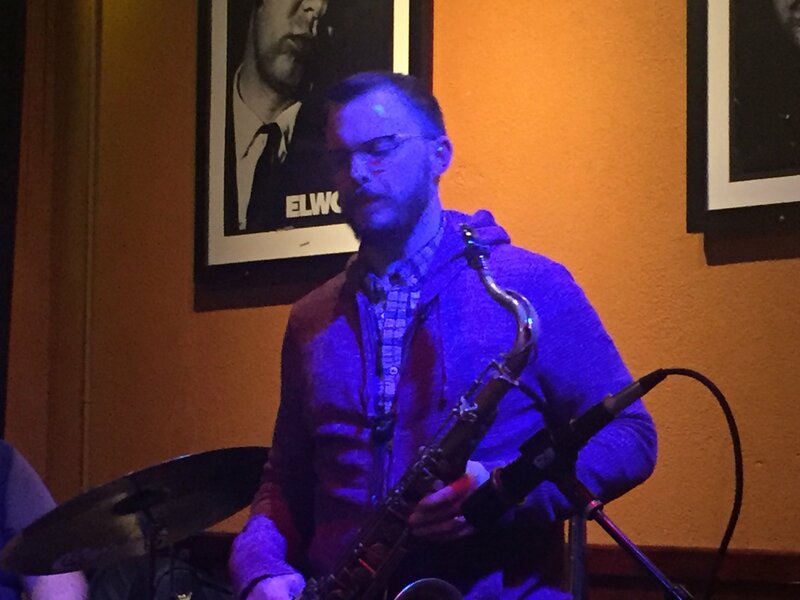 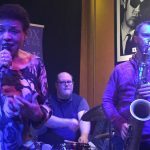 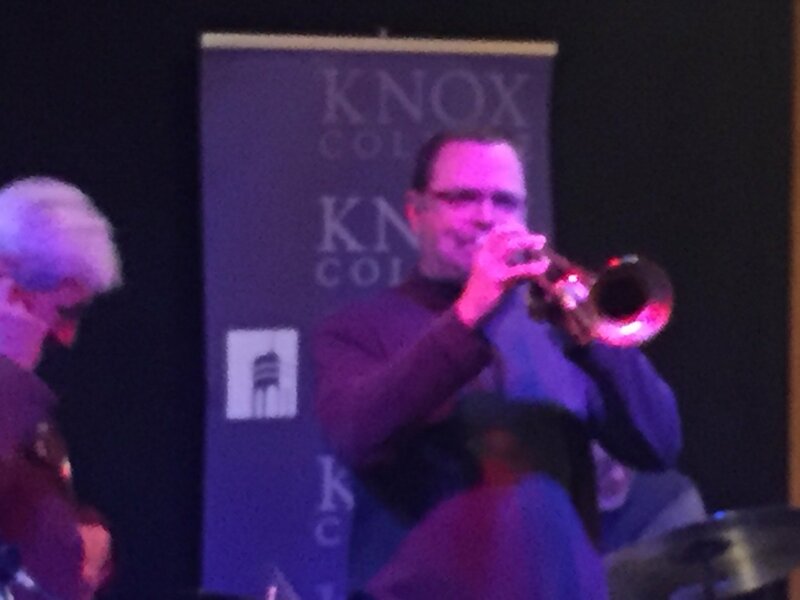 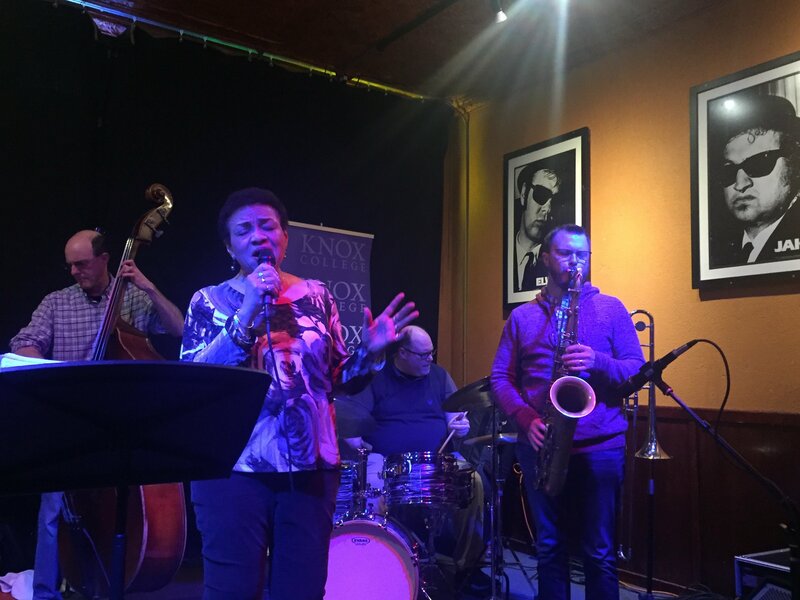 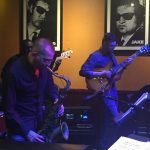 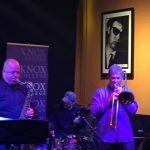 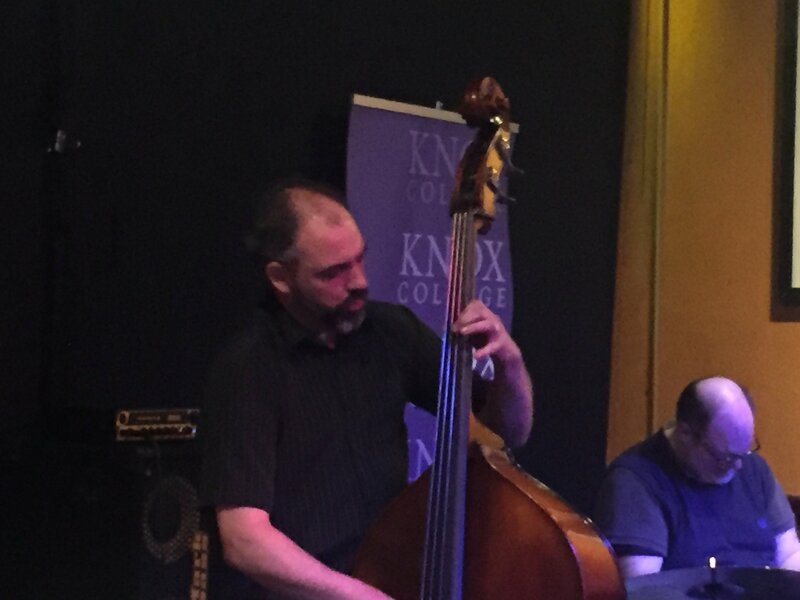 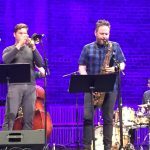 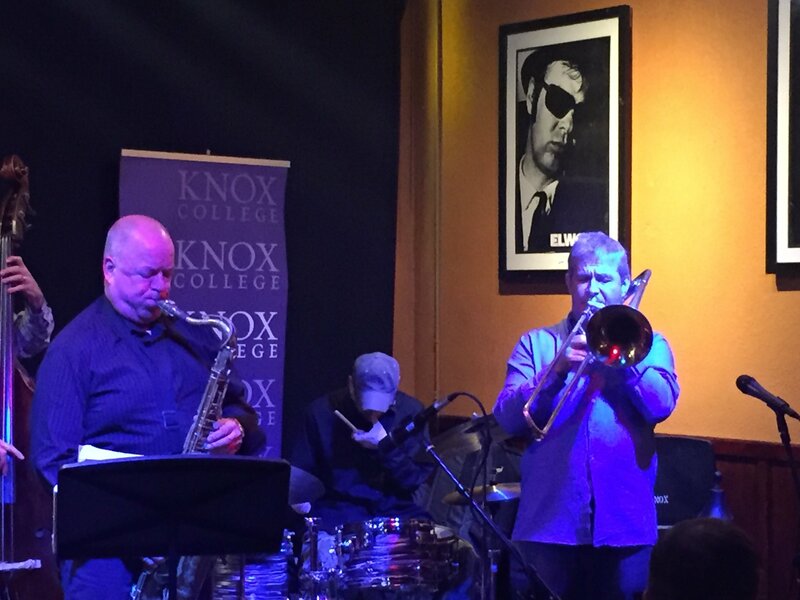 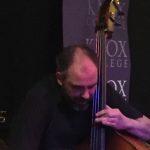 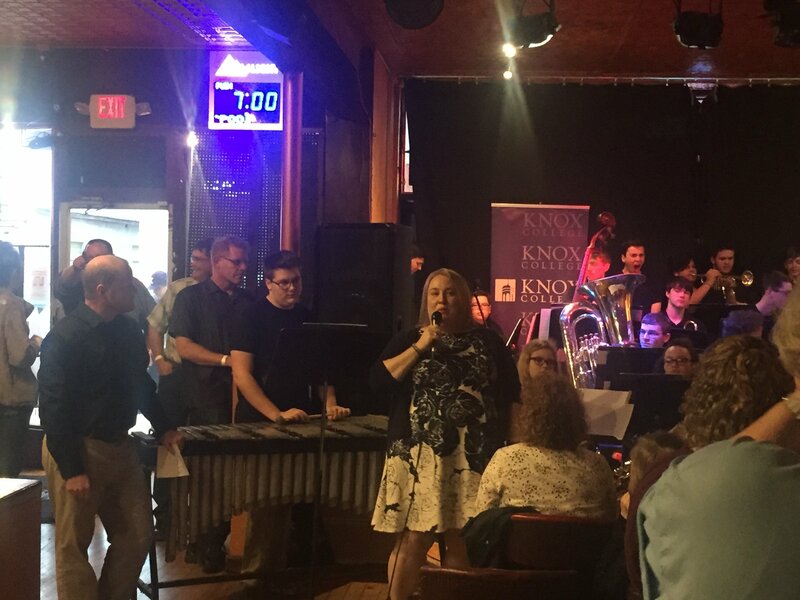 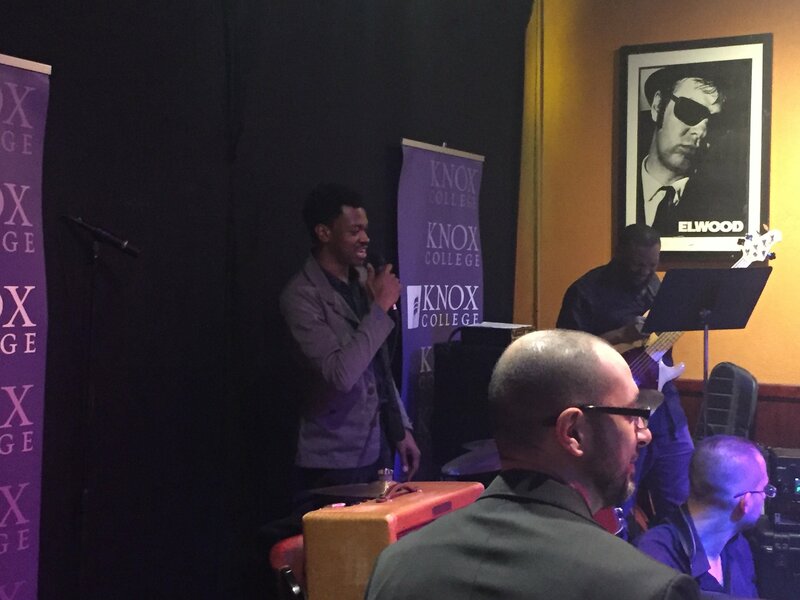 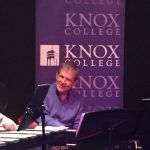 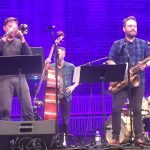 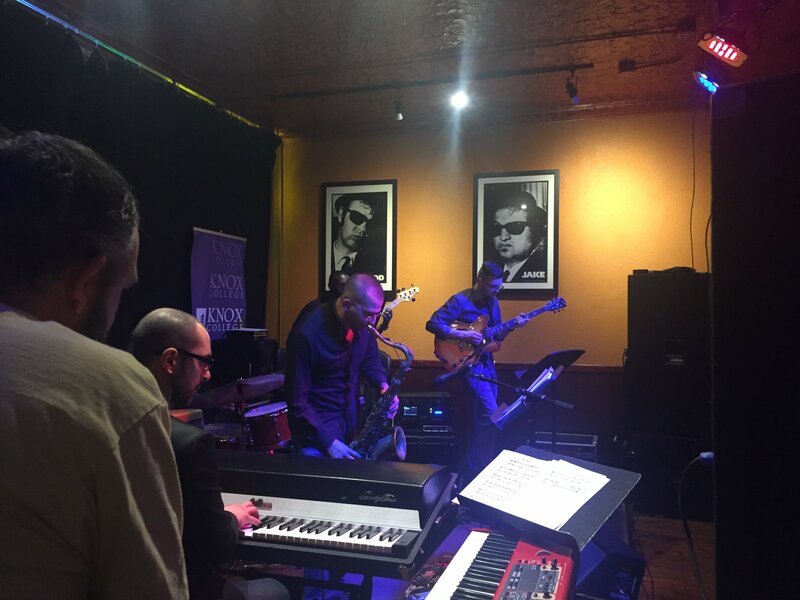 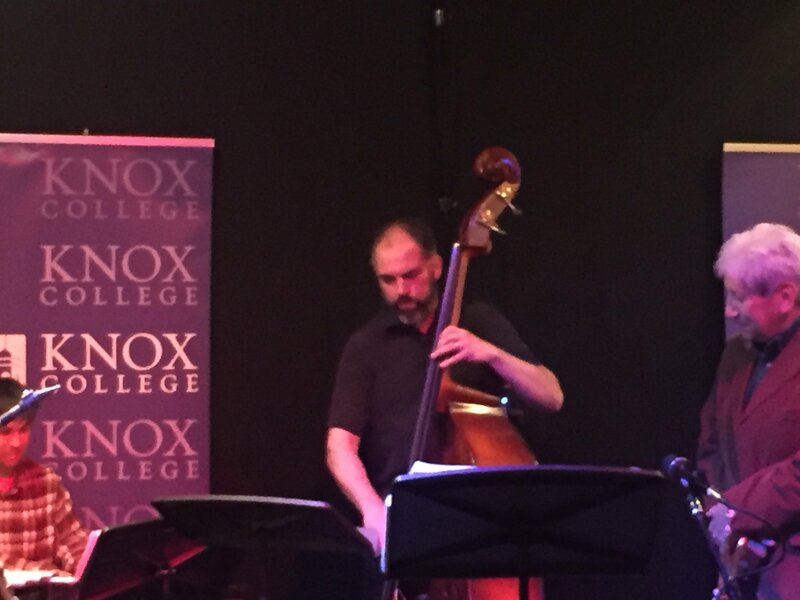 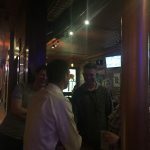 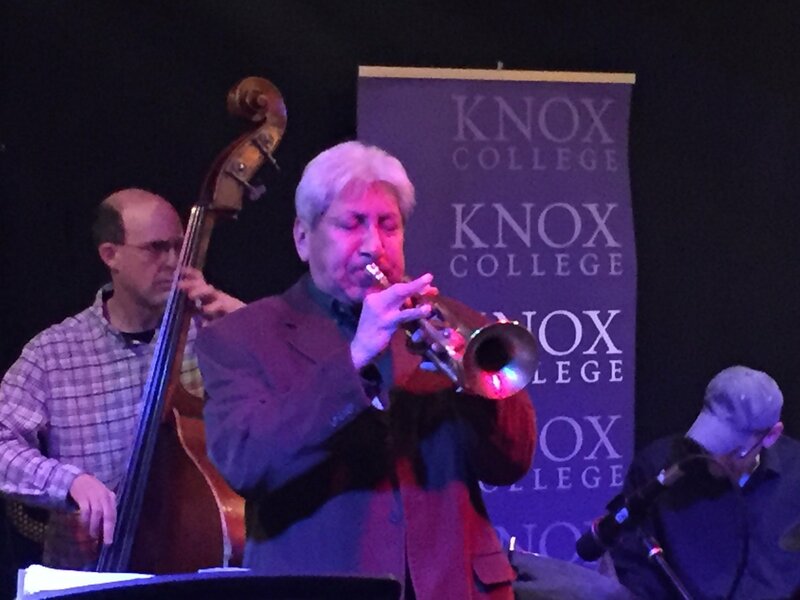 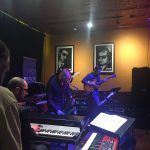 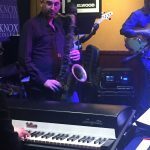 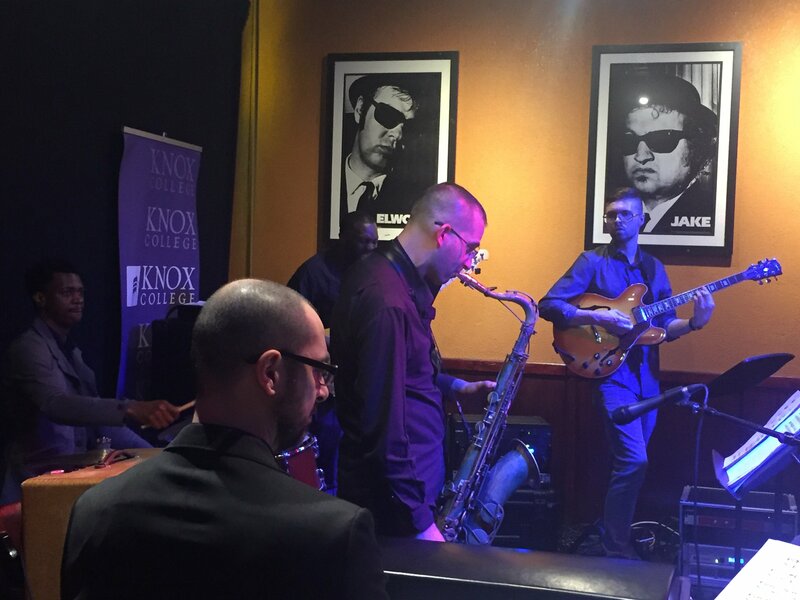 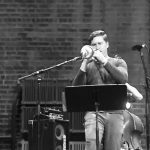 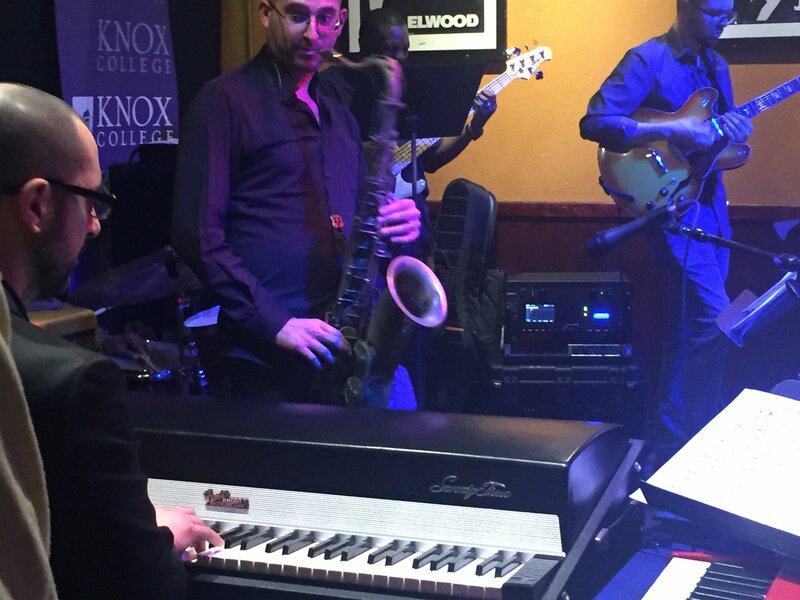 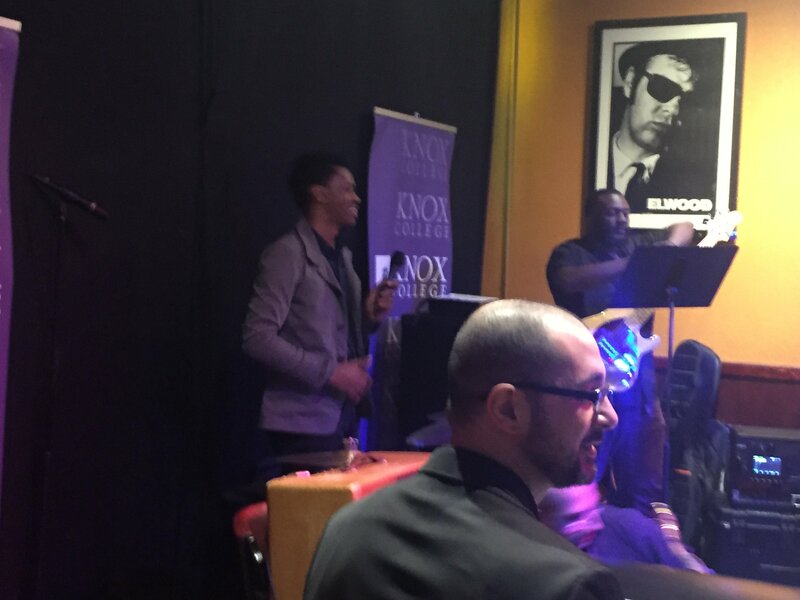 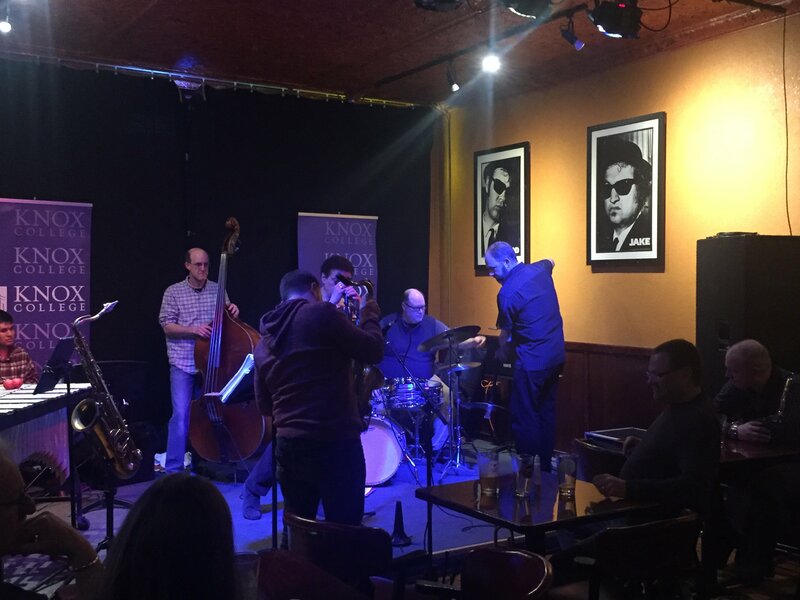 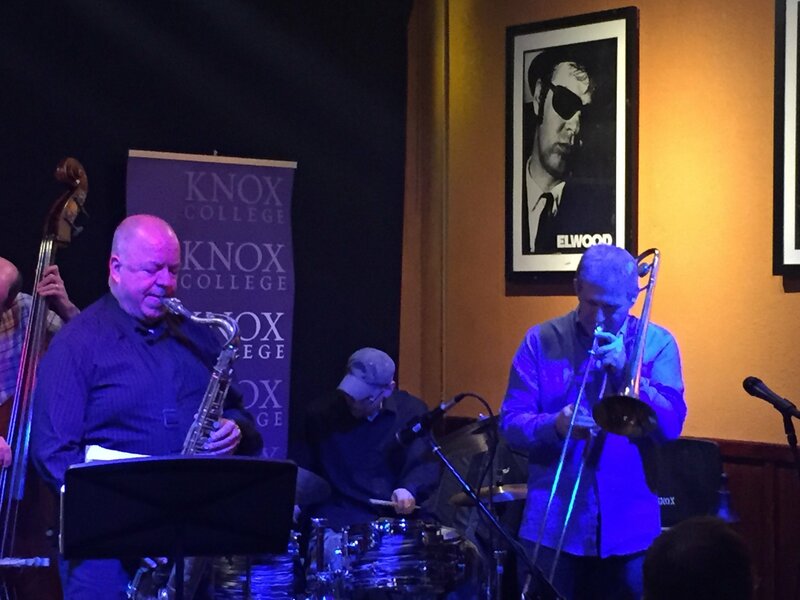 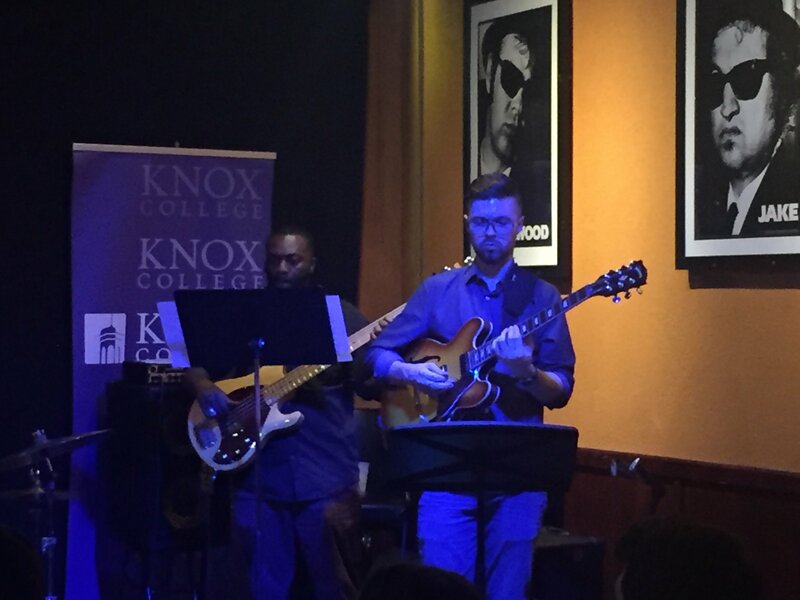 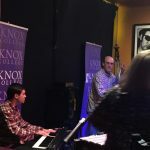 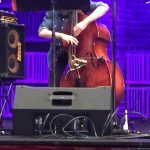 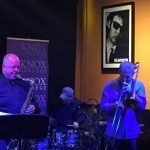 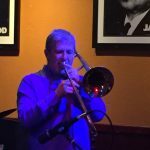 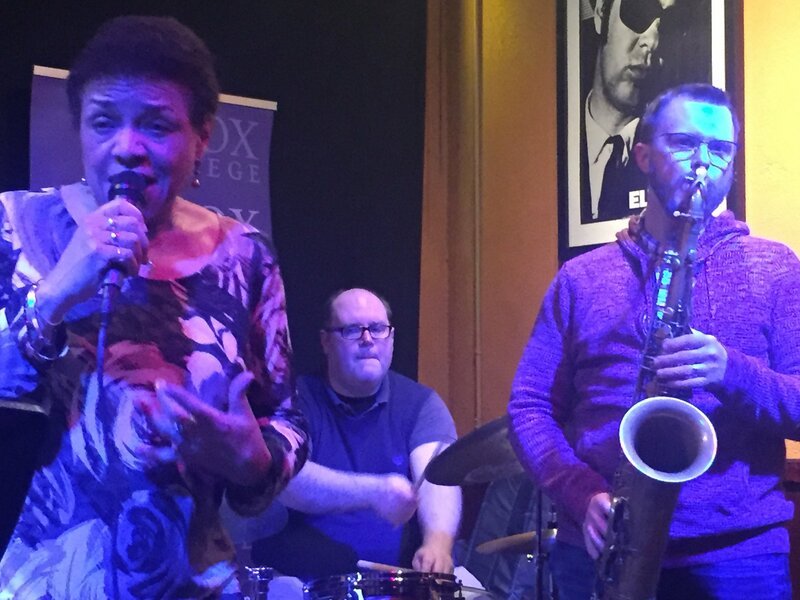 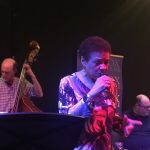 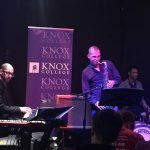 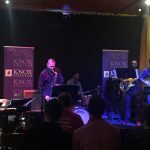 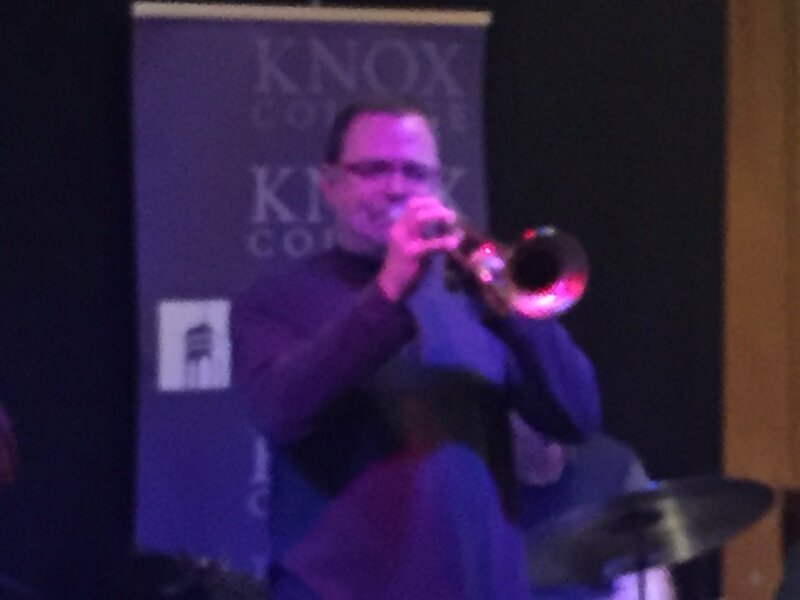 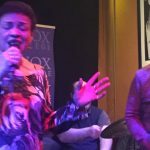 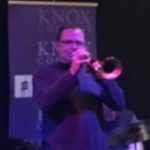 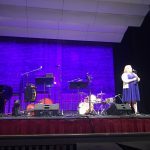 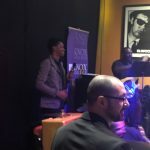 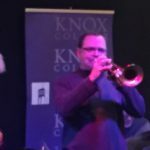 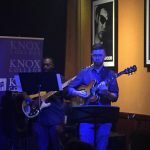 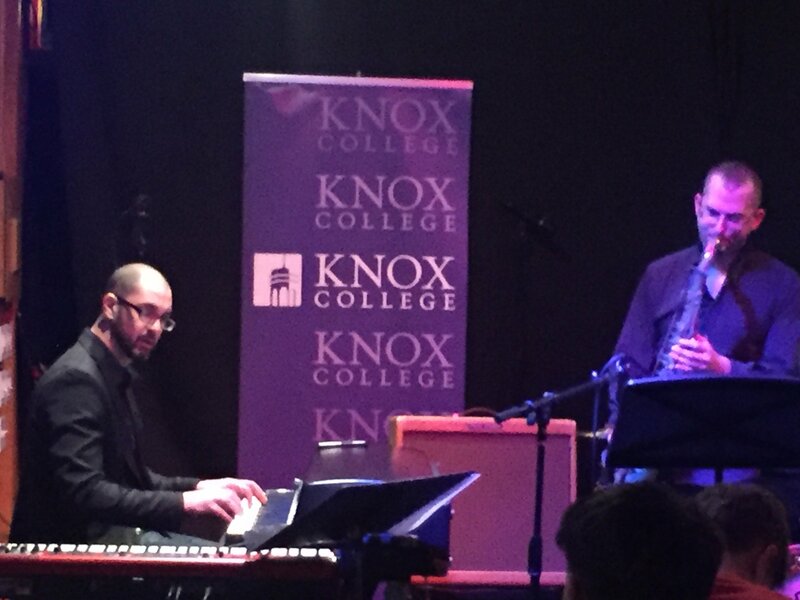 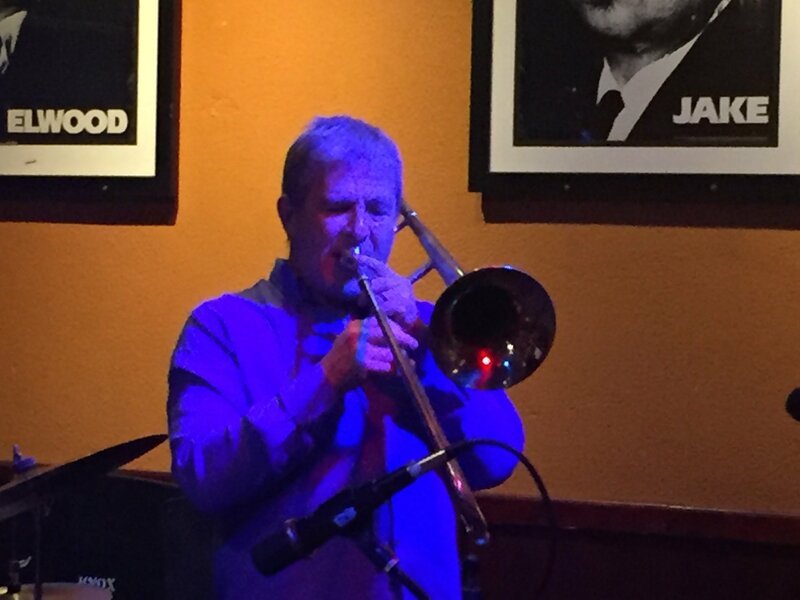 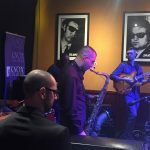 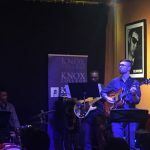 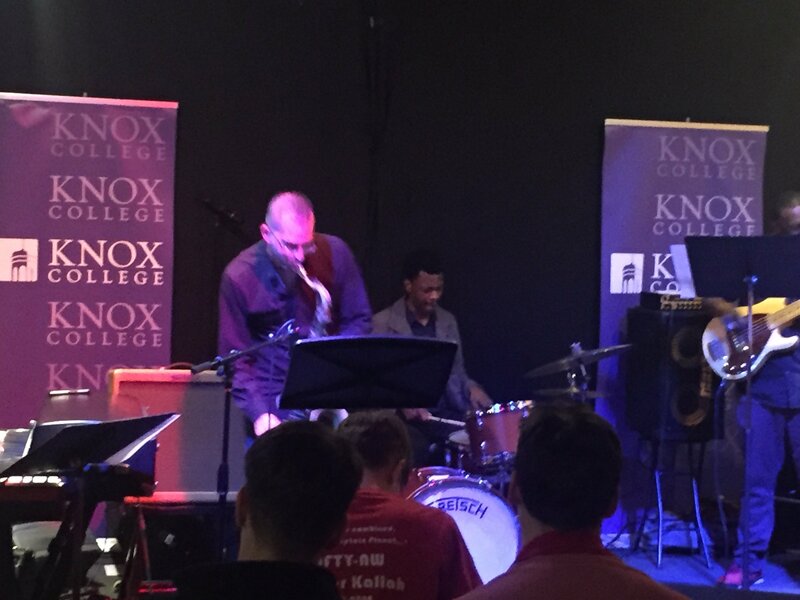 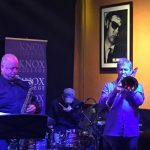 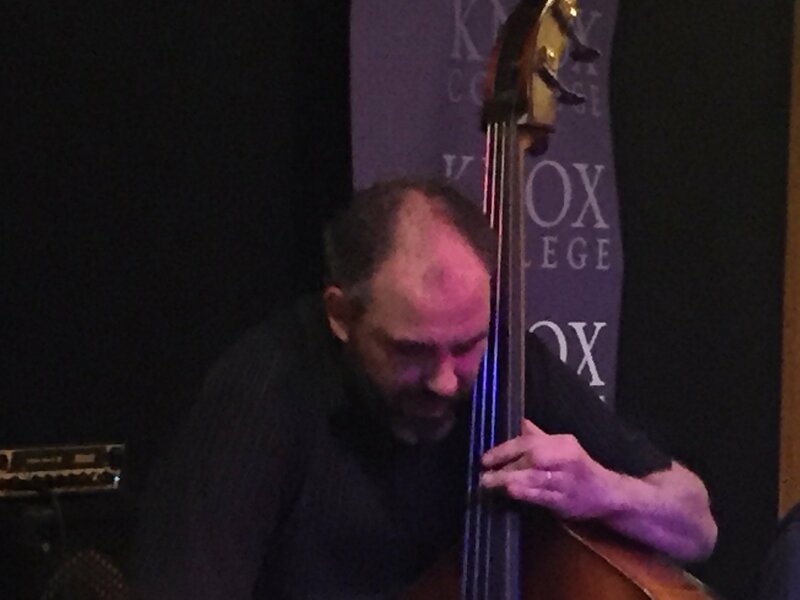 One of the amazing things about Knox is that it has a jazz program that punches well above its weight. 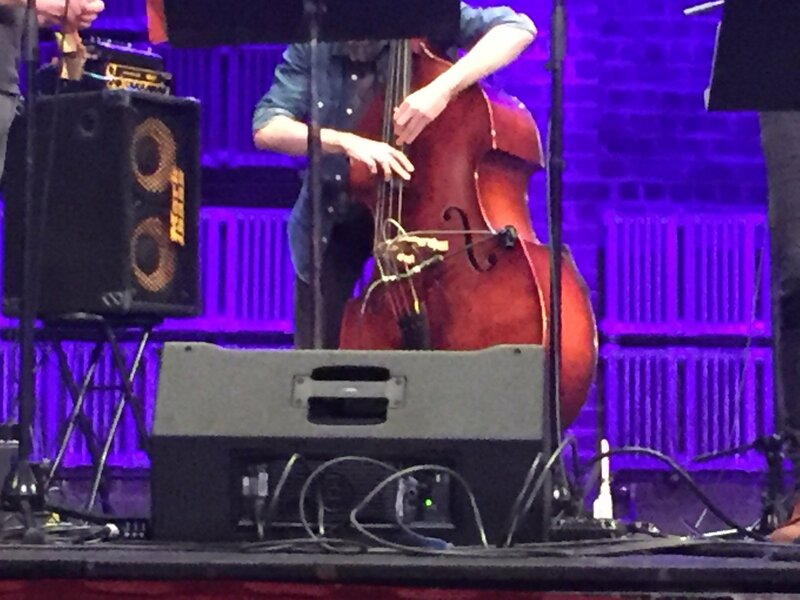 This year’s ensemble is no exception. 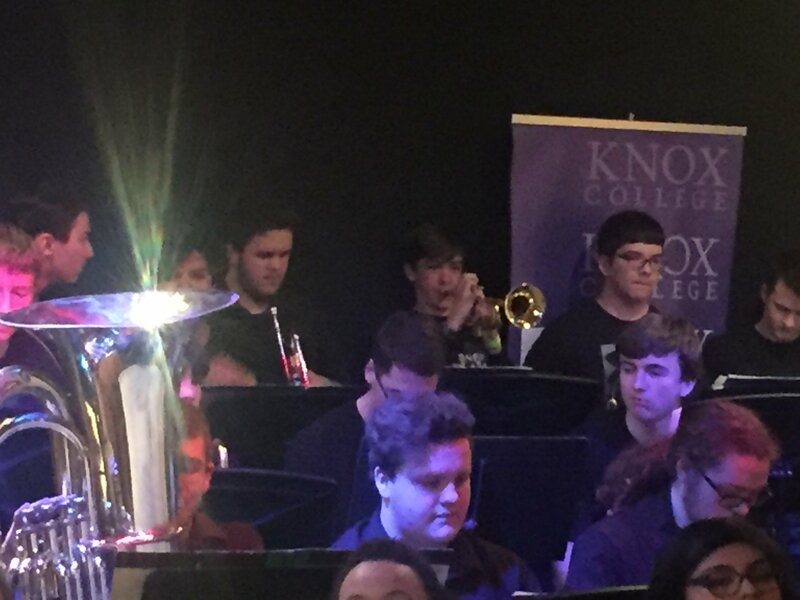 And, even better, it’s has a lot of freshmen in it. 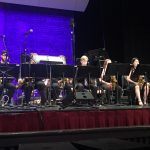 They are going to be a powerhouse in the coming years.